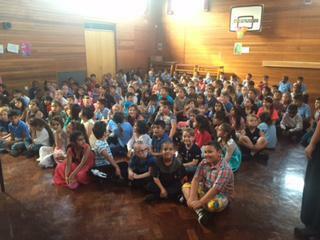 What a wonderful morning we had performing in the Blue Hall. 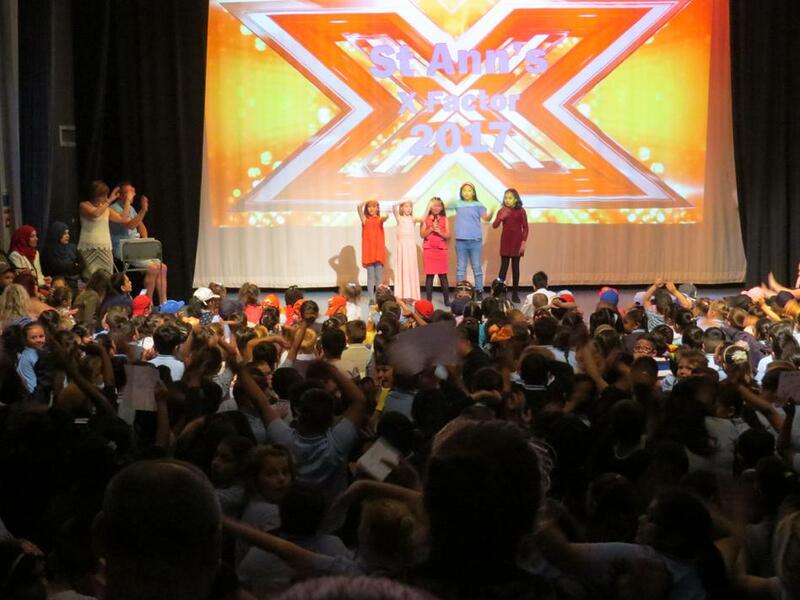 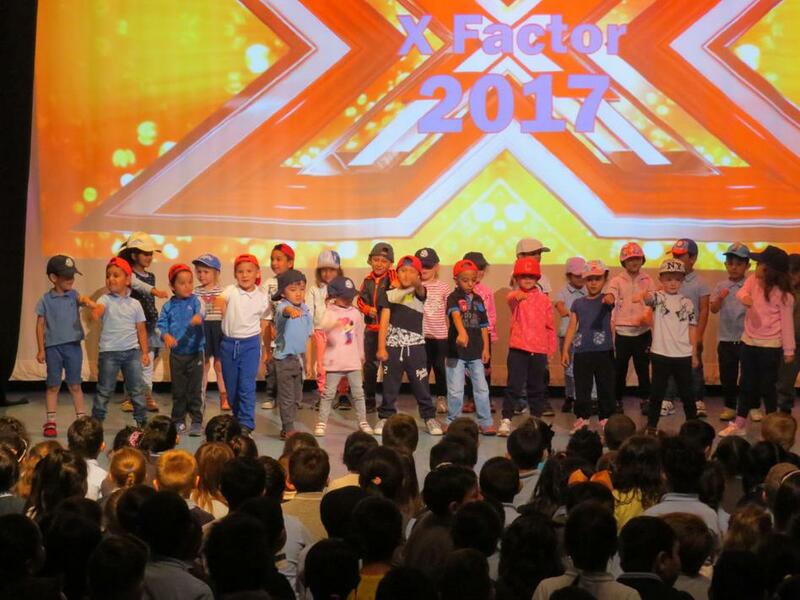 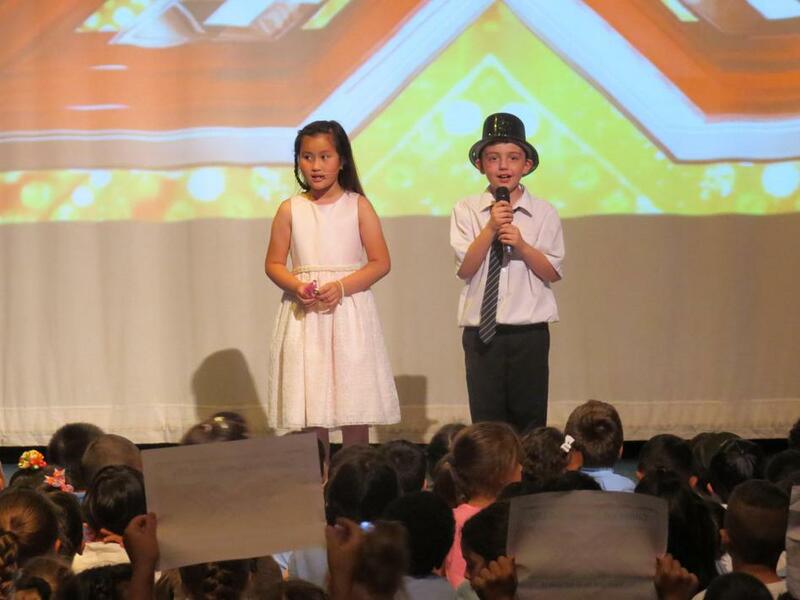 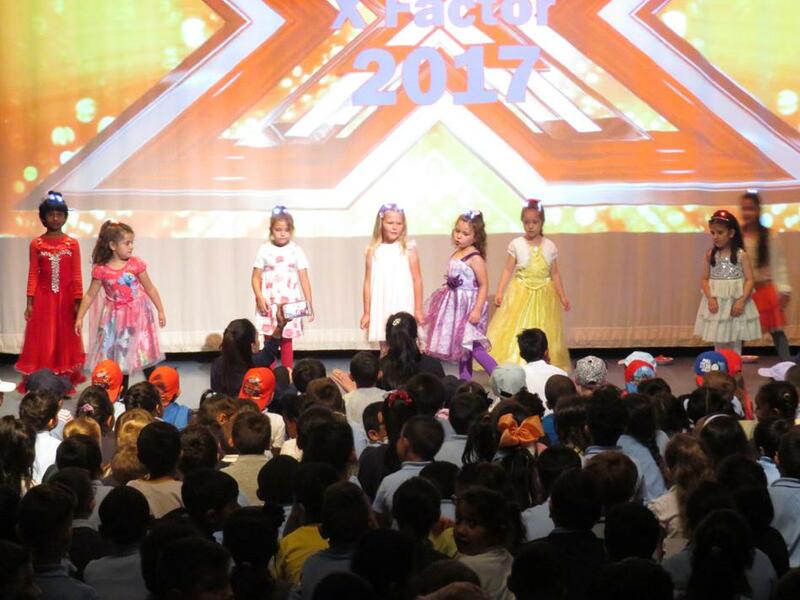 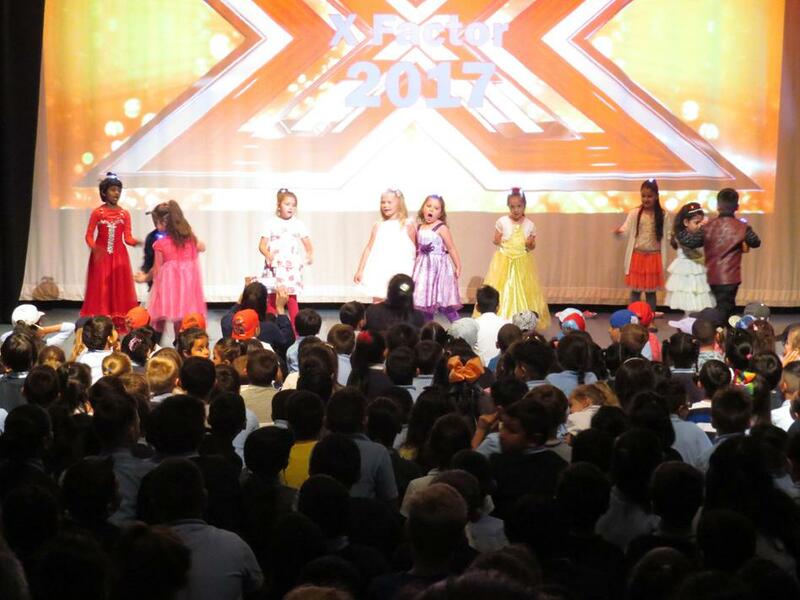 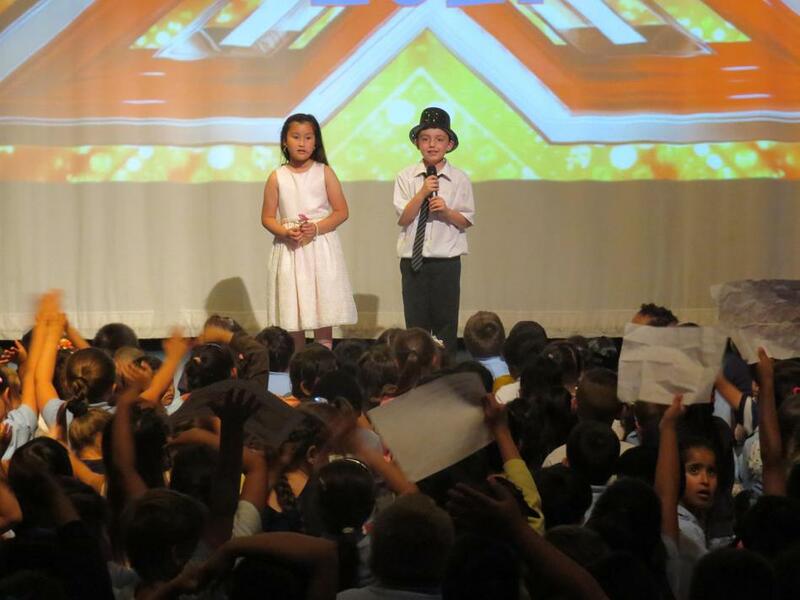 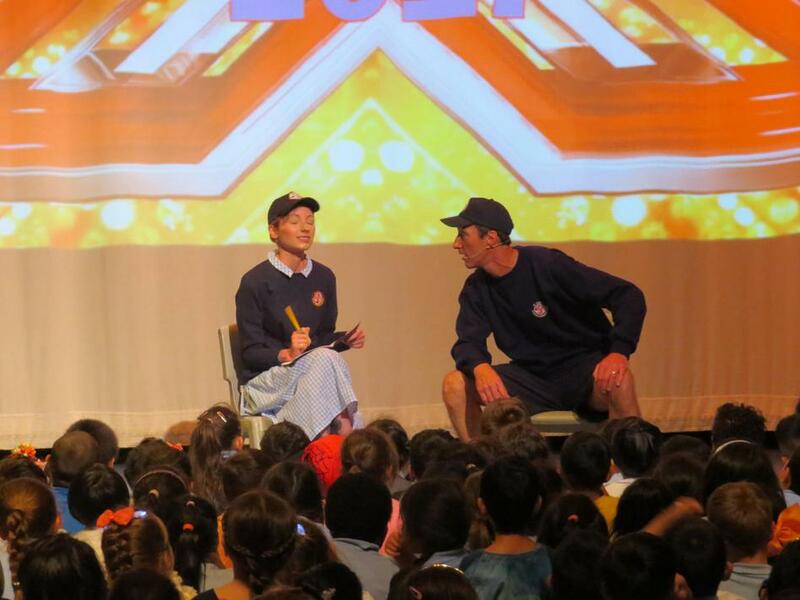 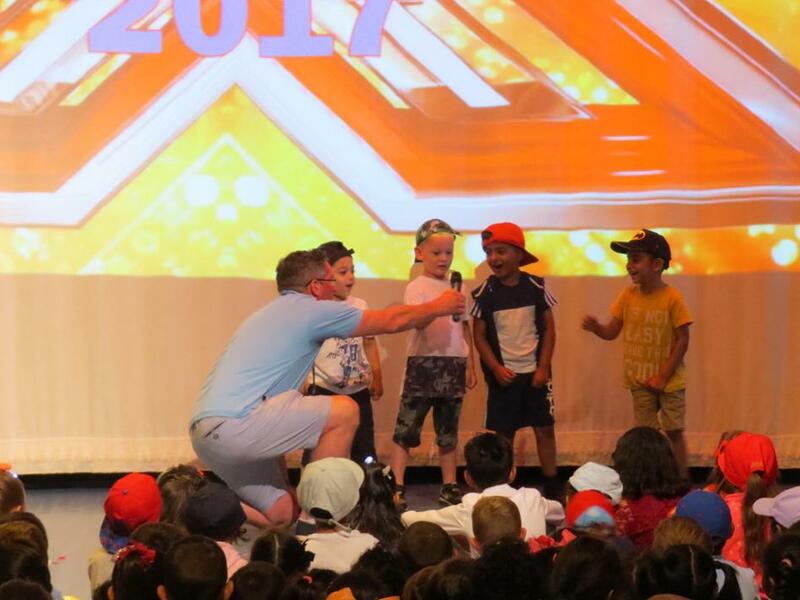 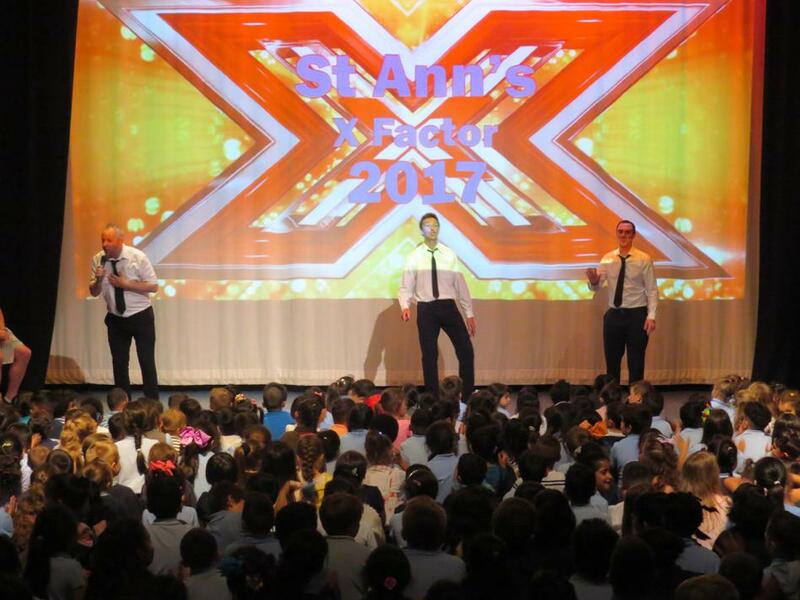 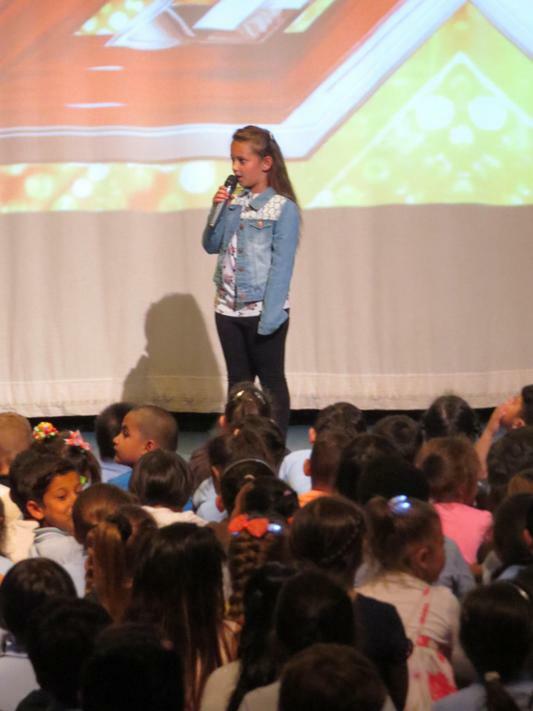 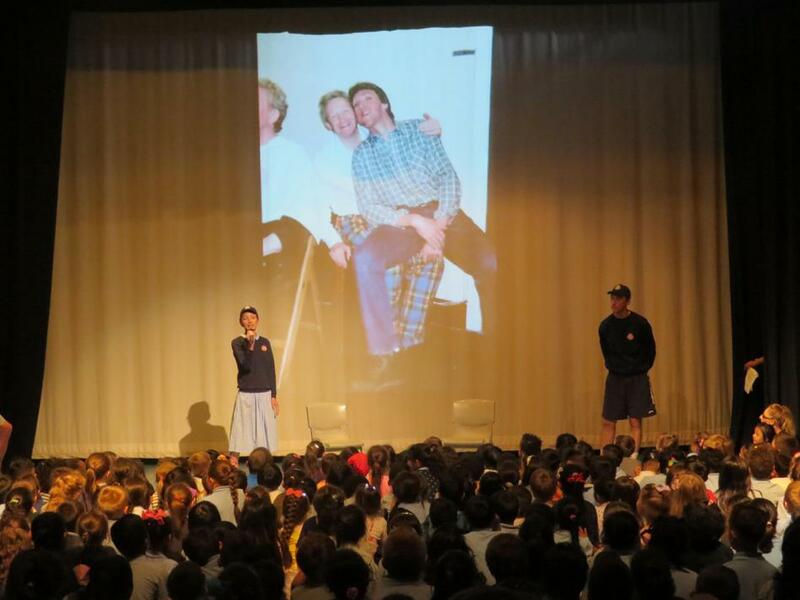 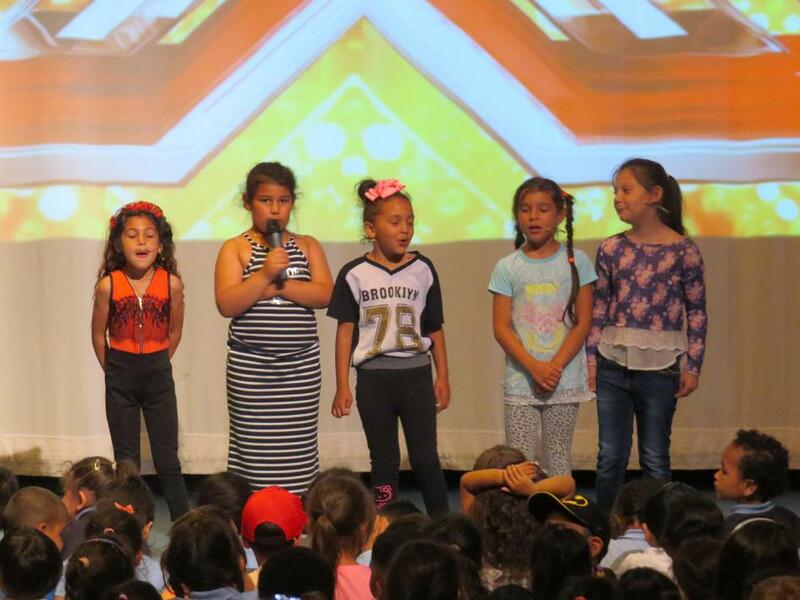 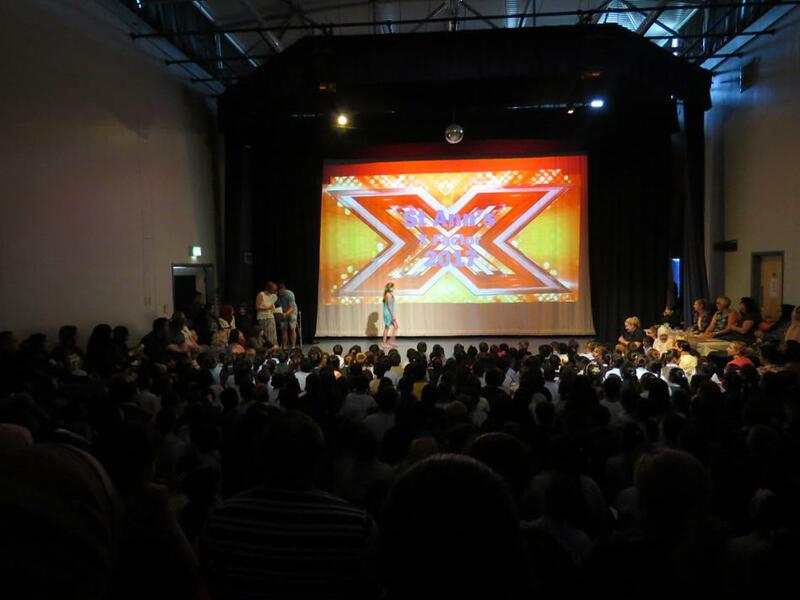 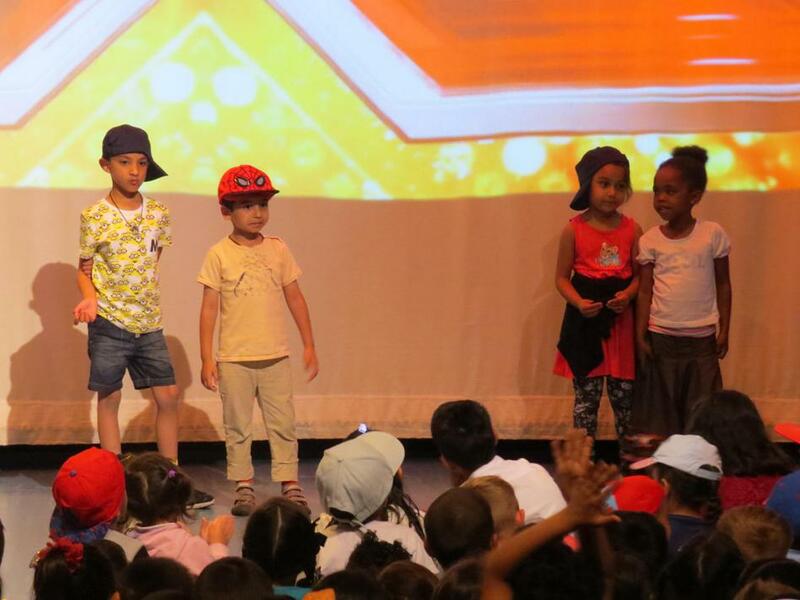 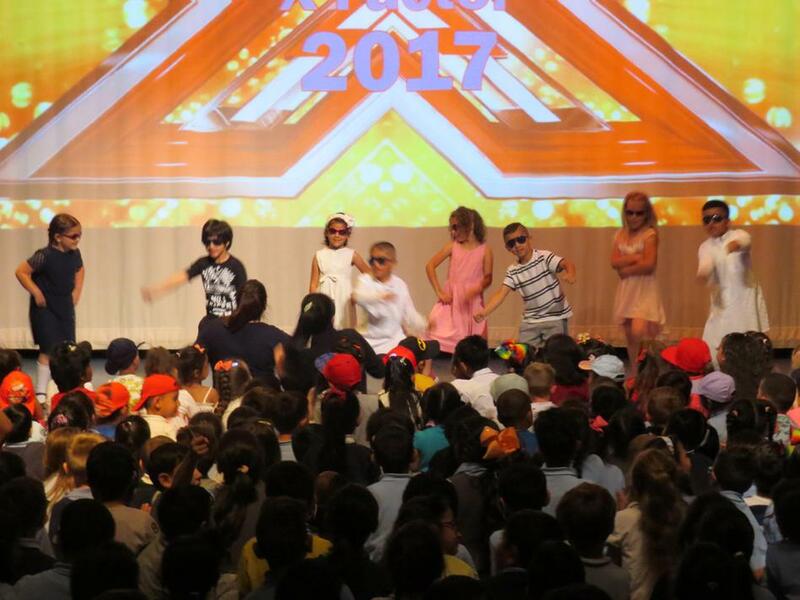 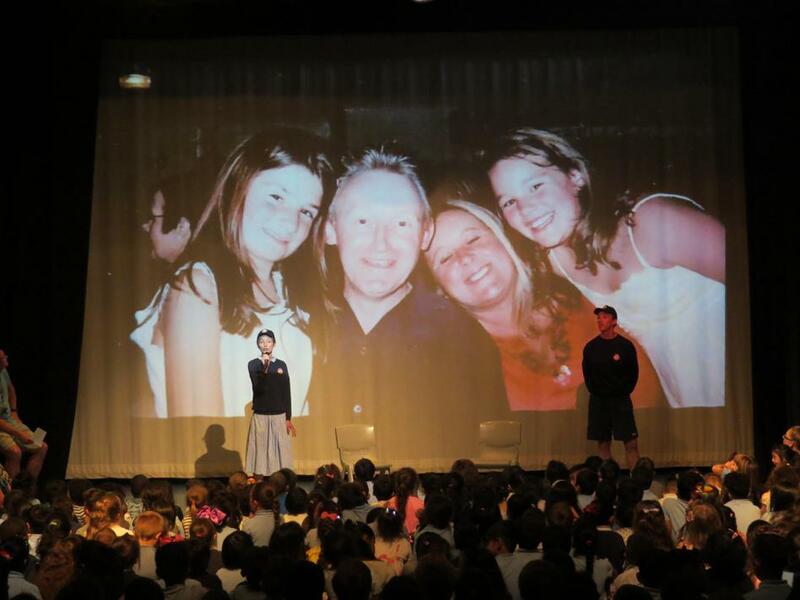 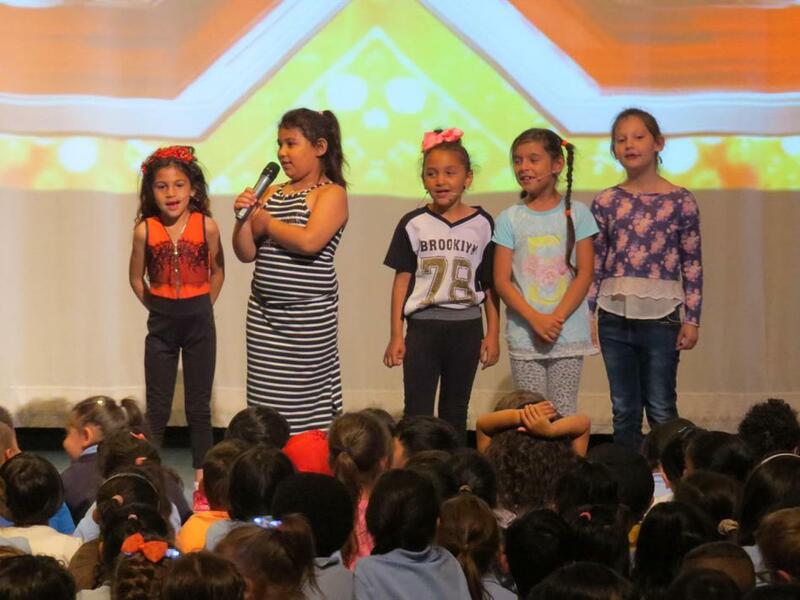 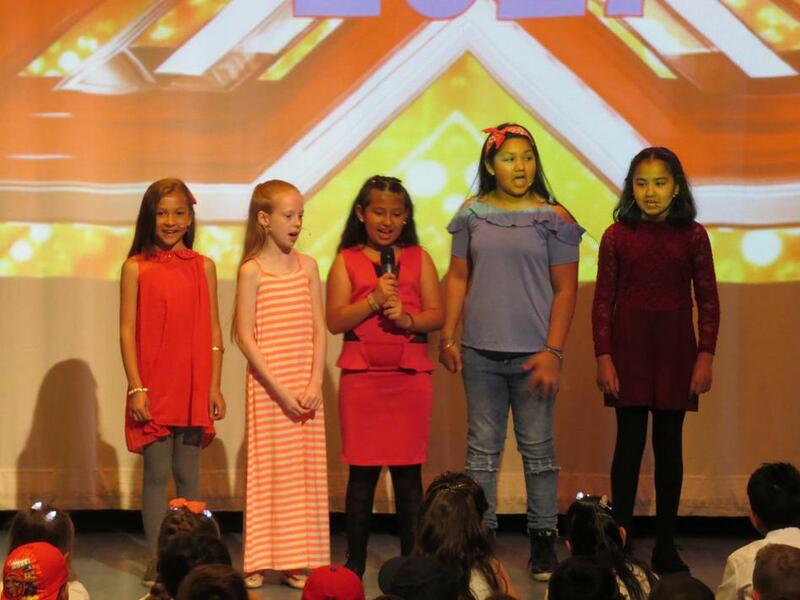 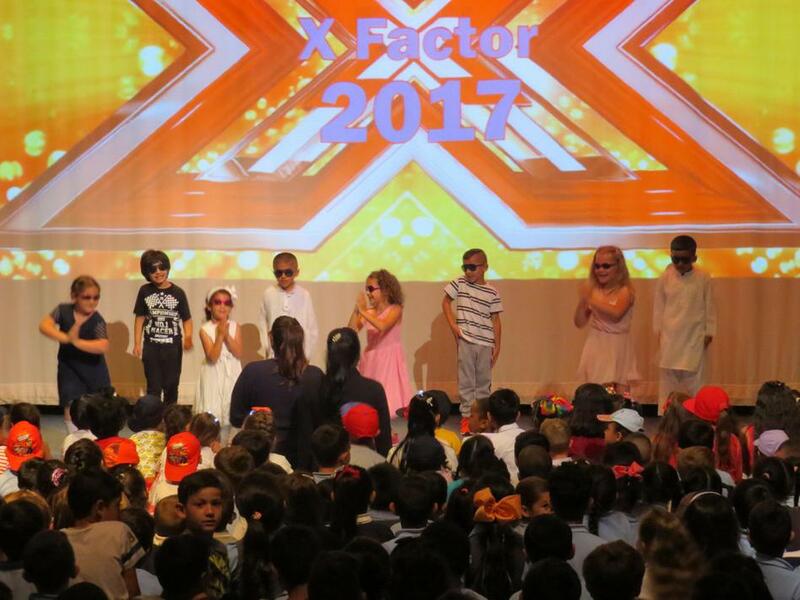 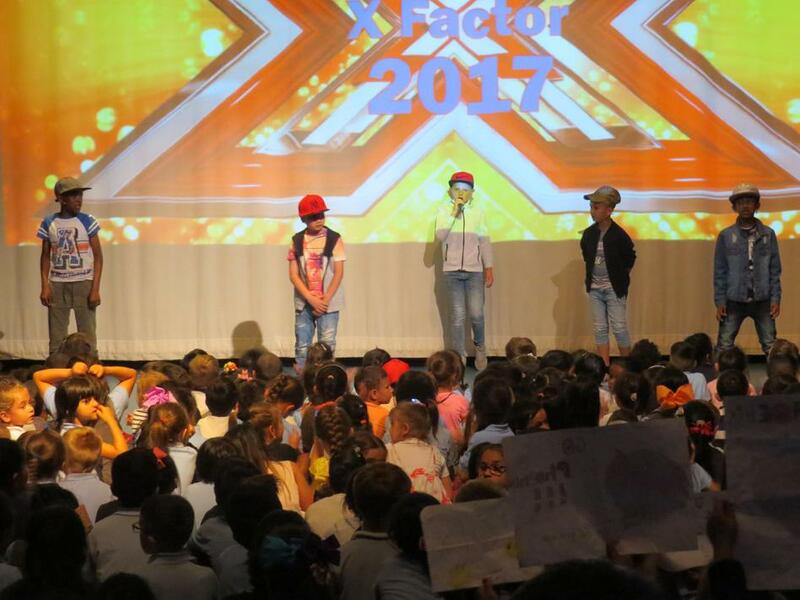 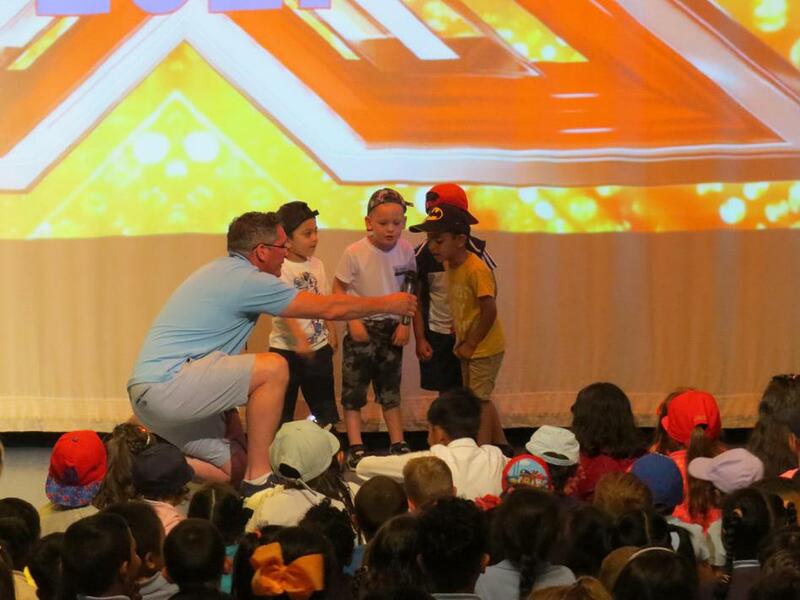 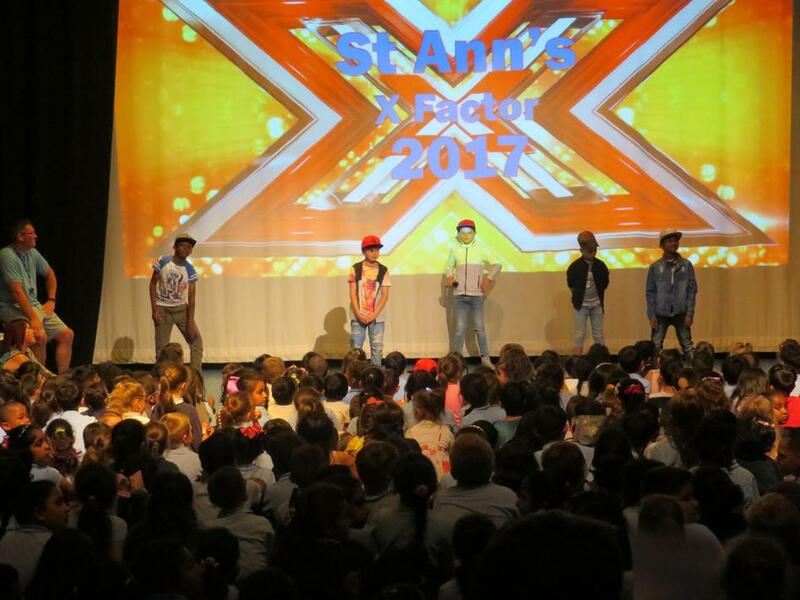 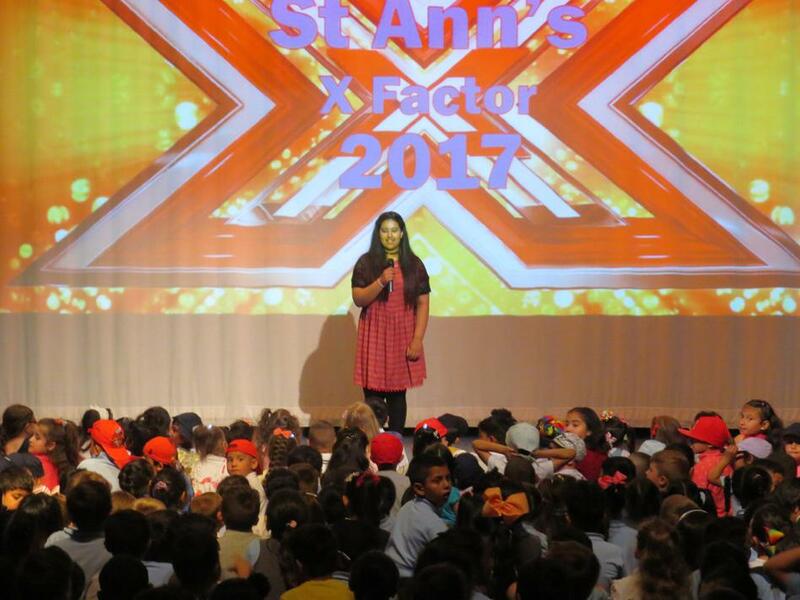 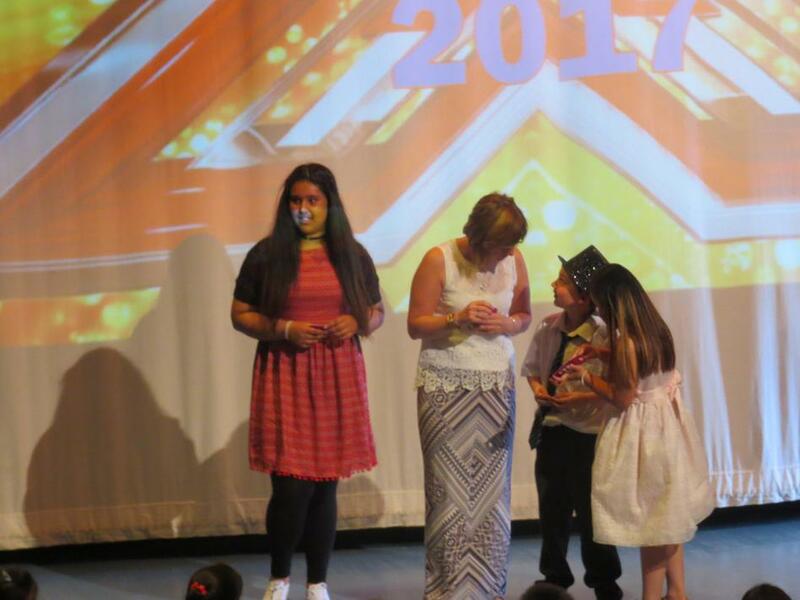 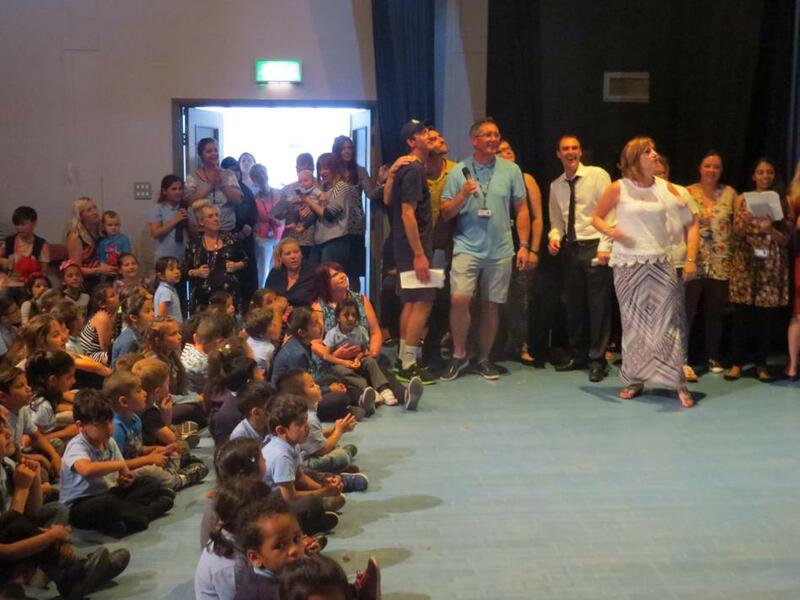 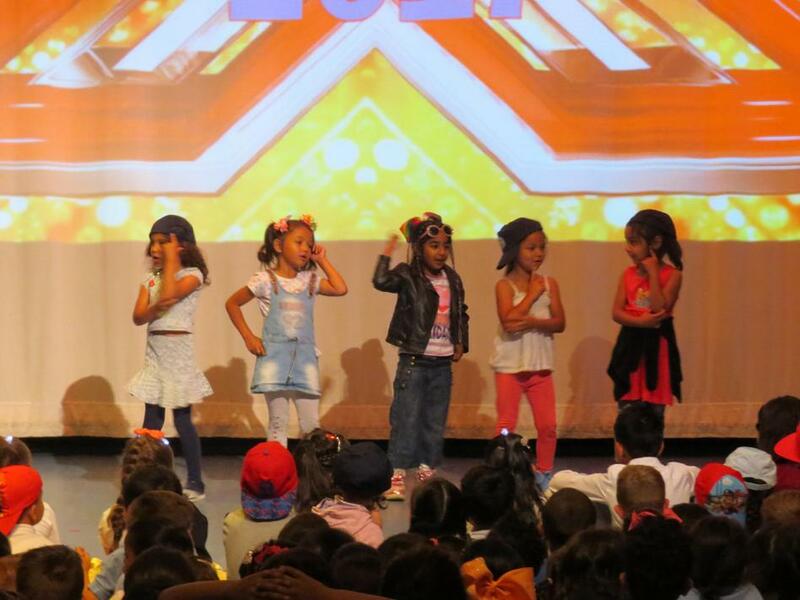 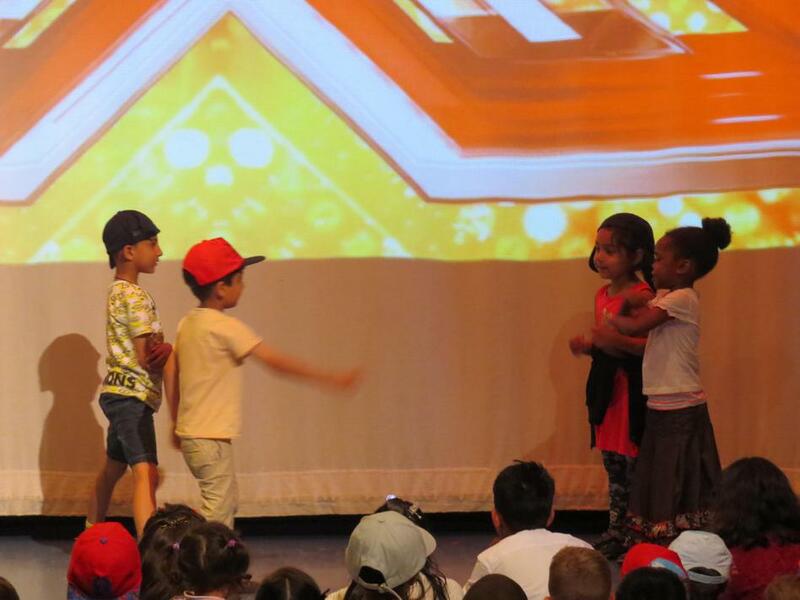 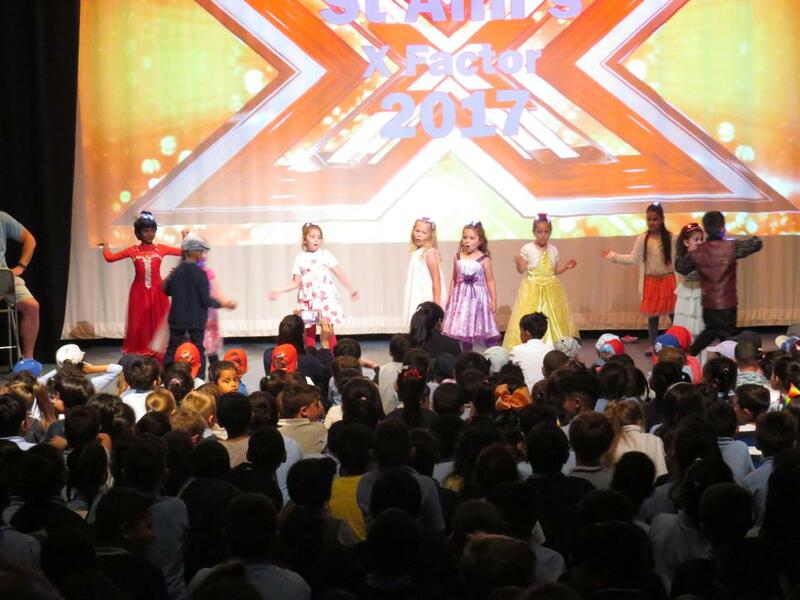 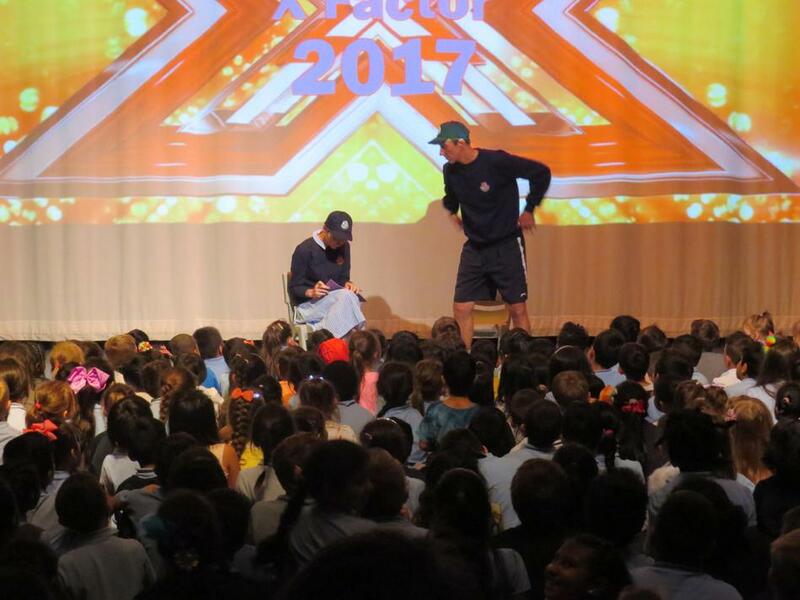 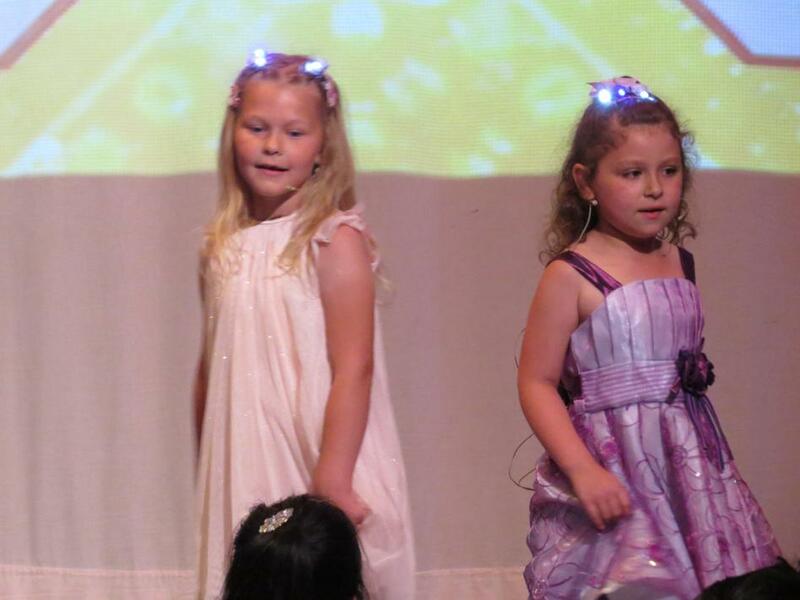 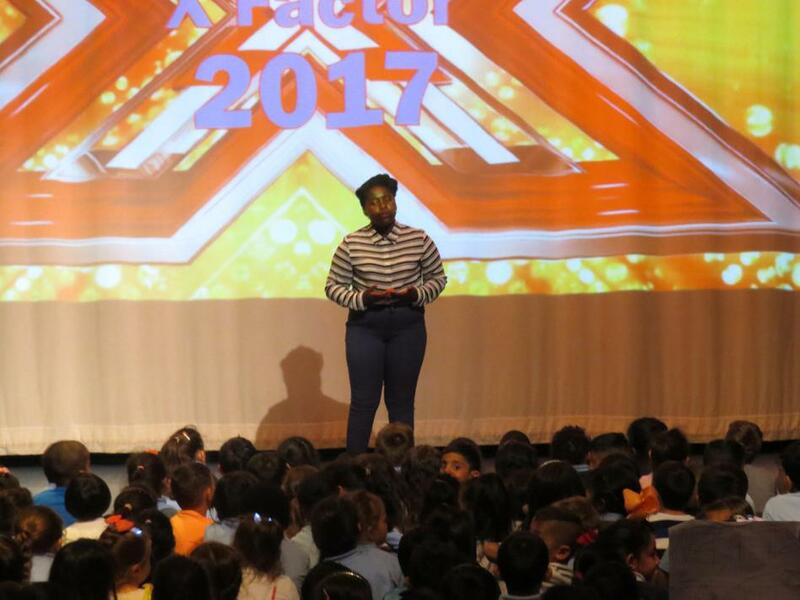 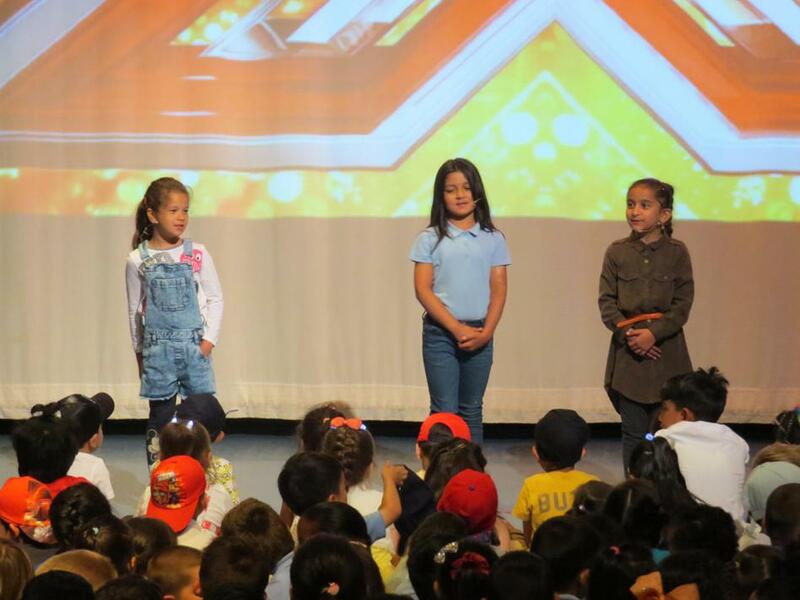 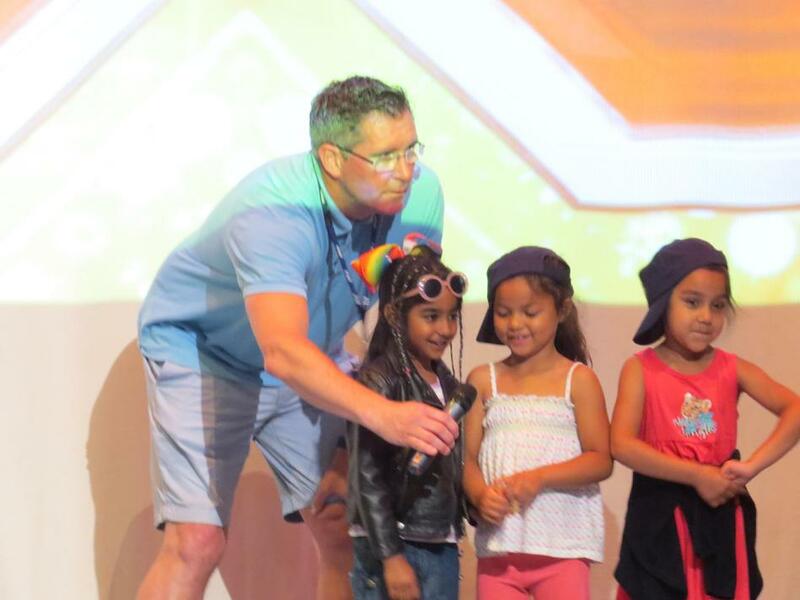 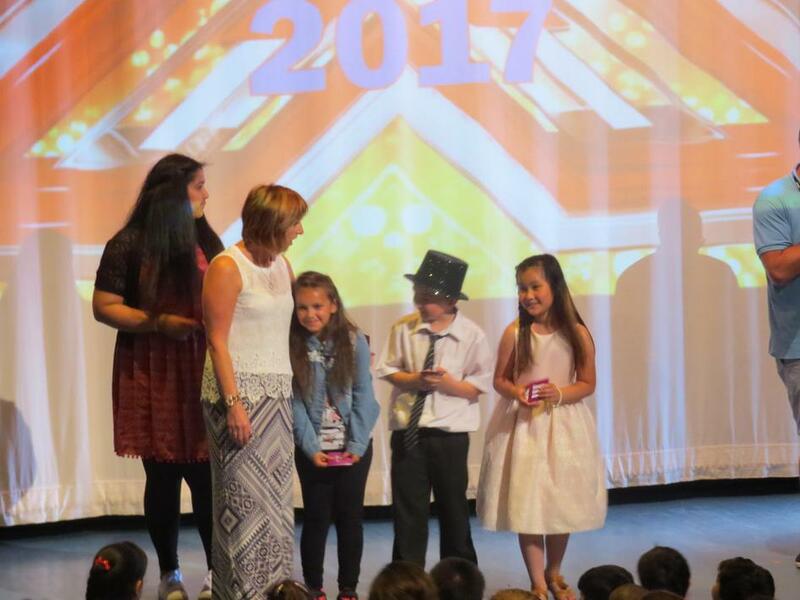 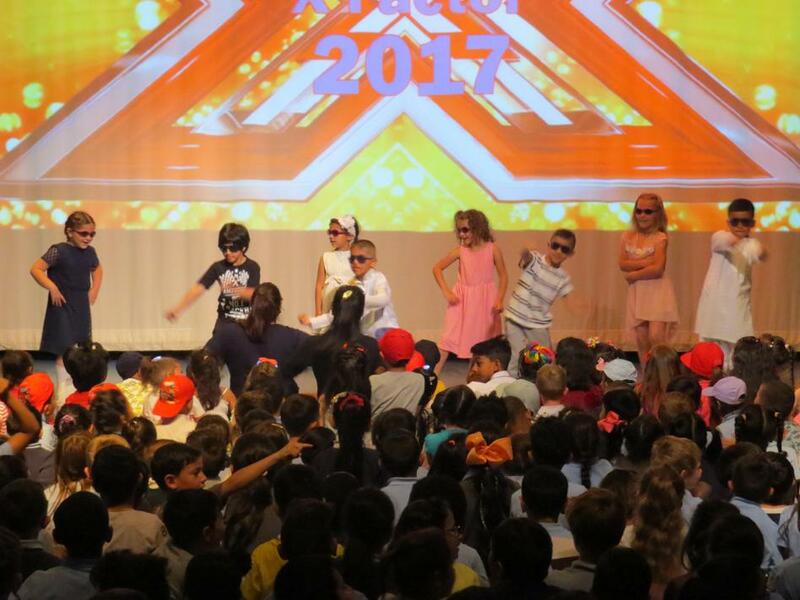 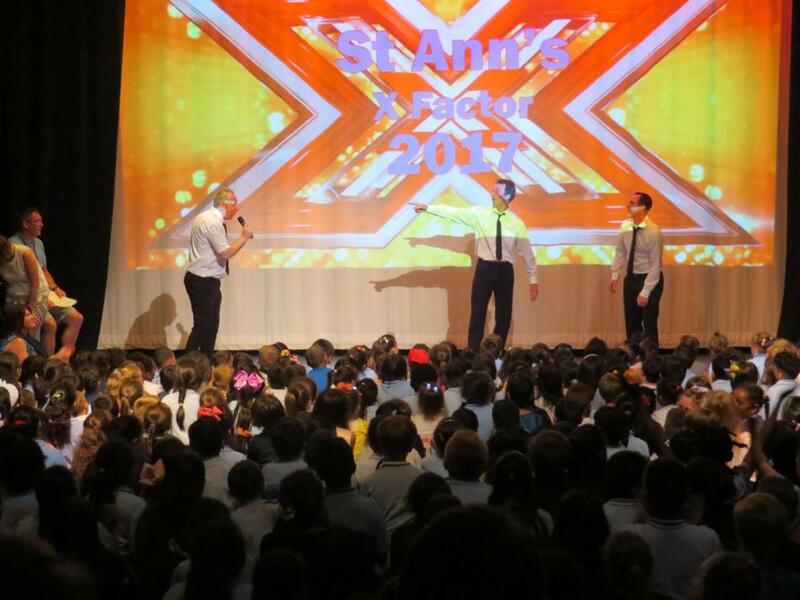 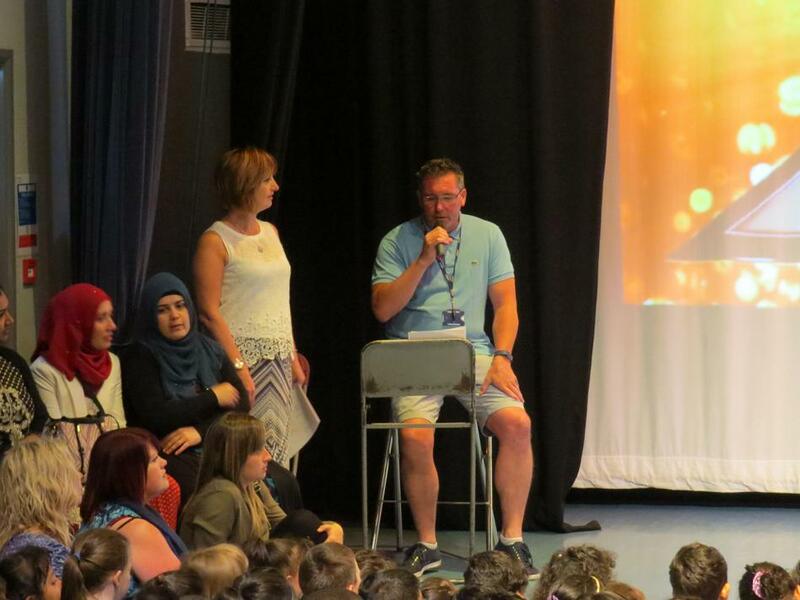 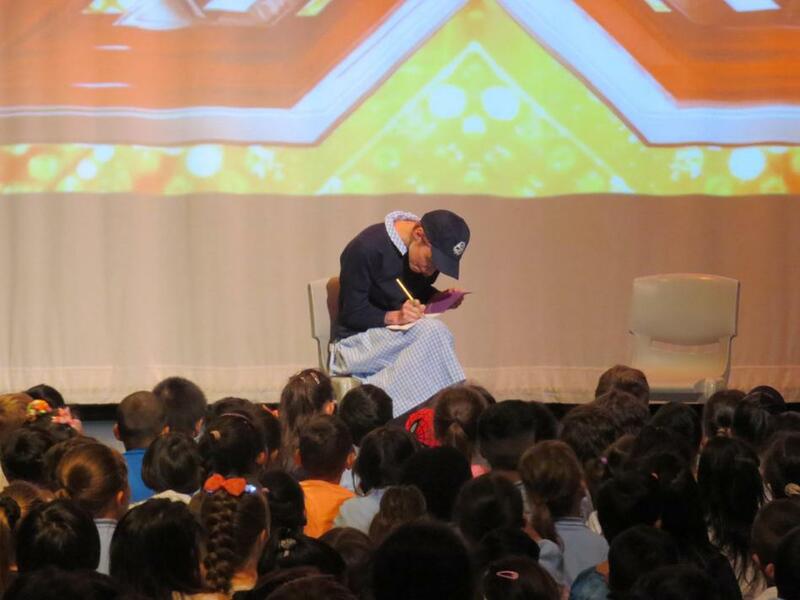 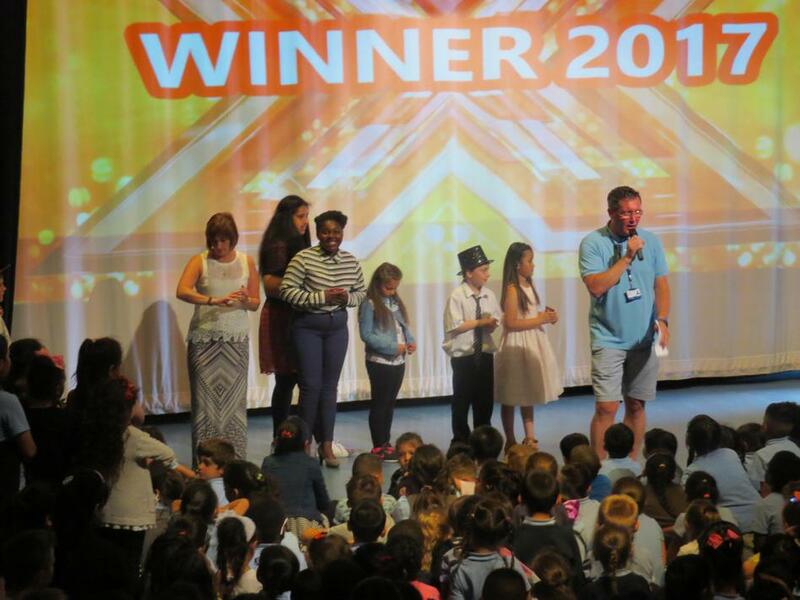 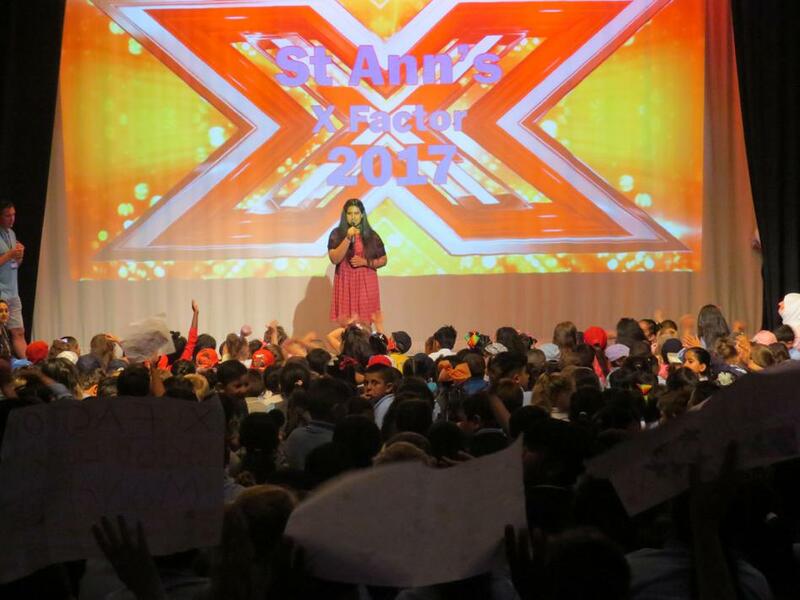 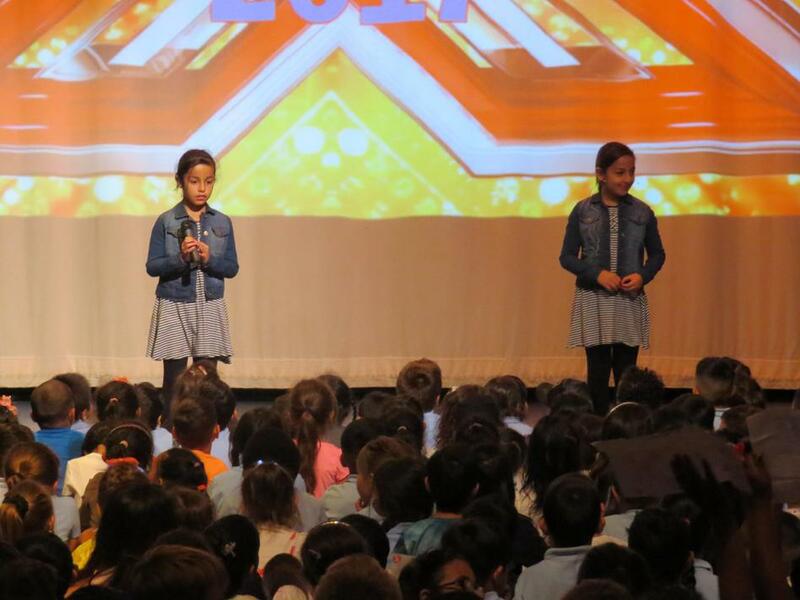 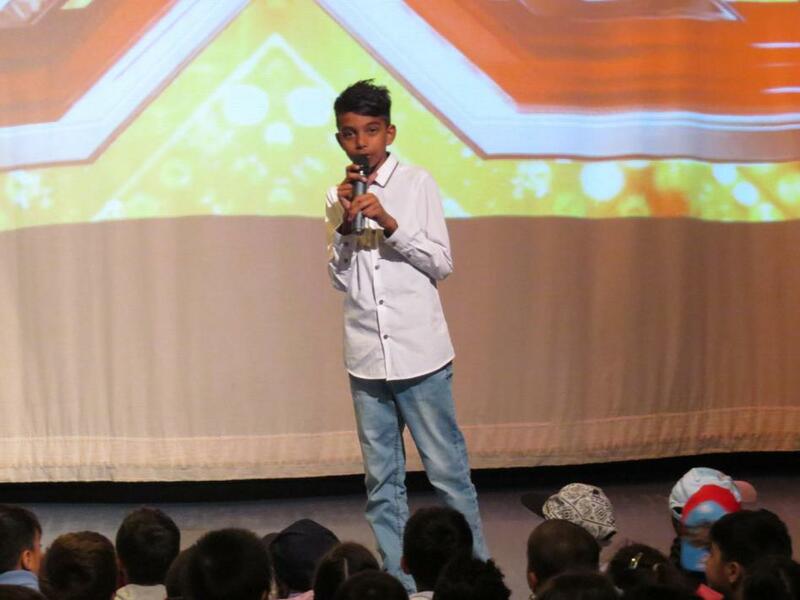 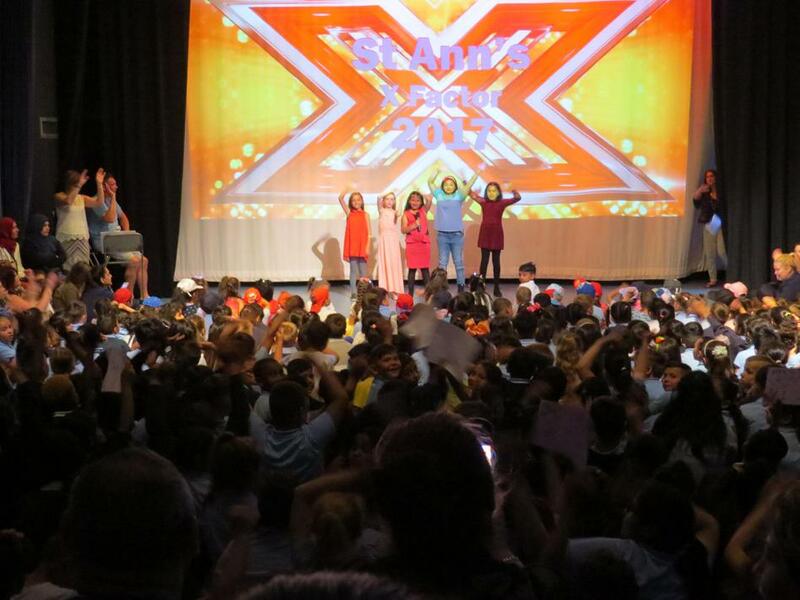 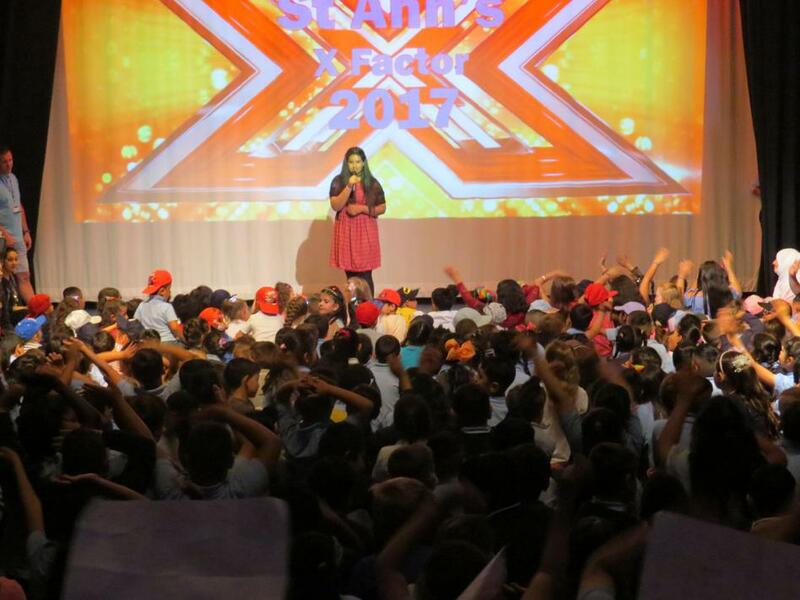 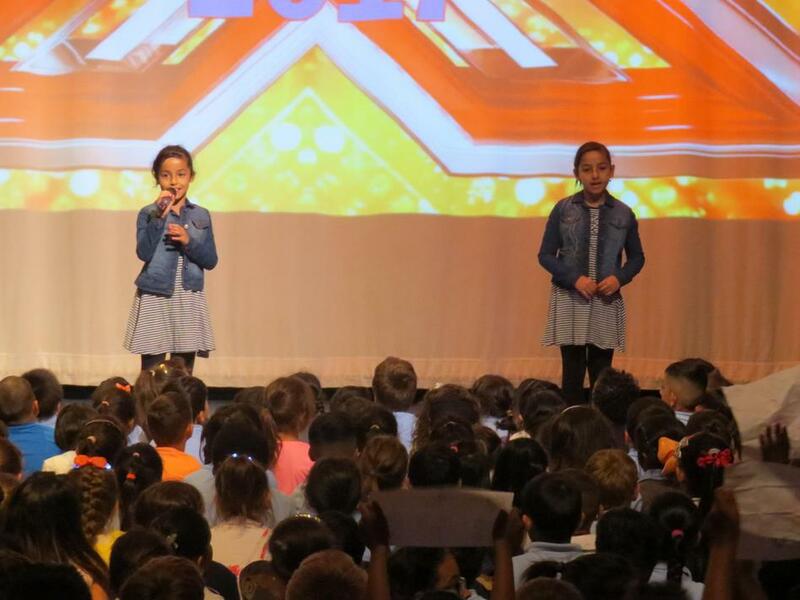 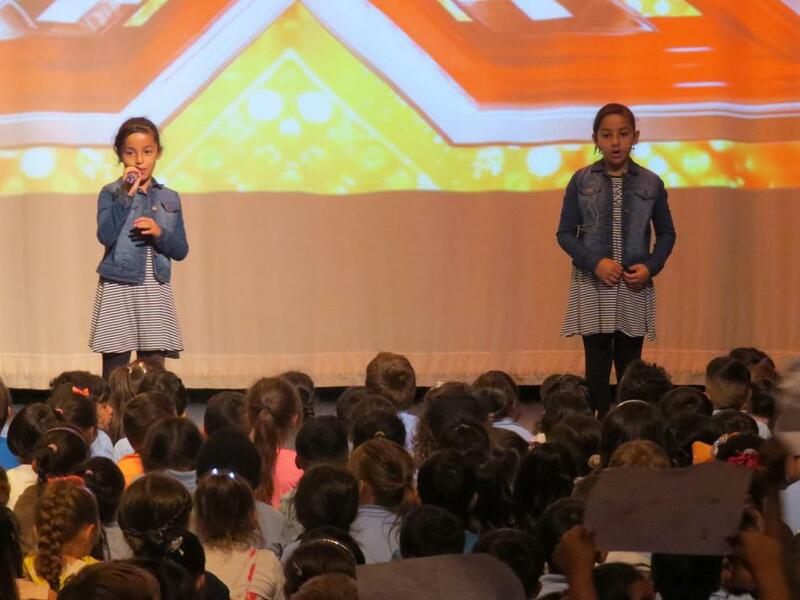 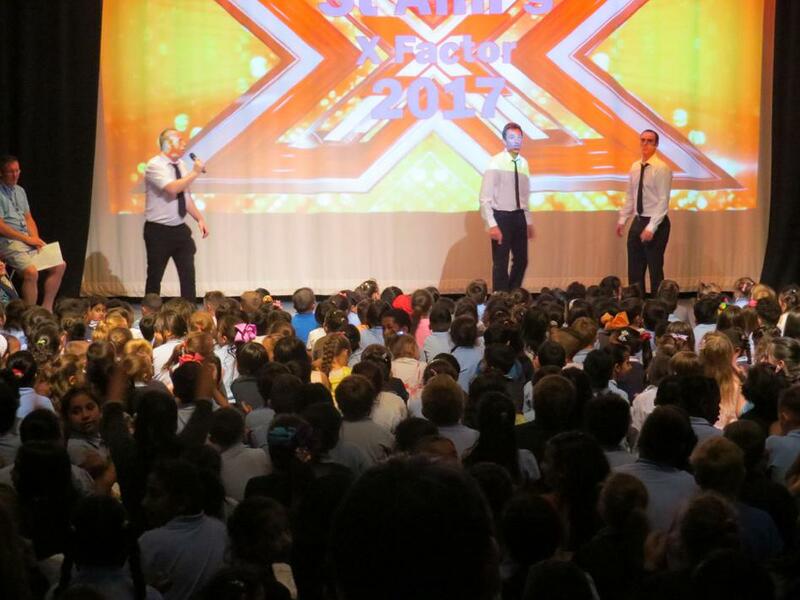 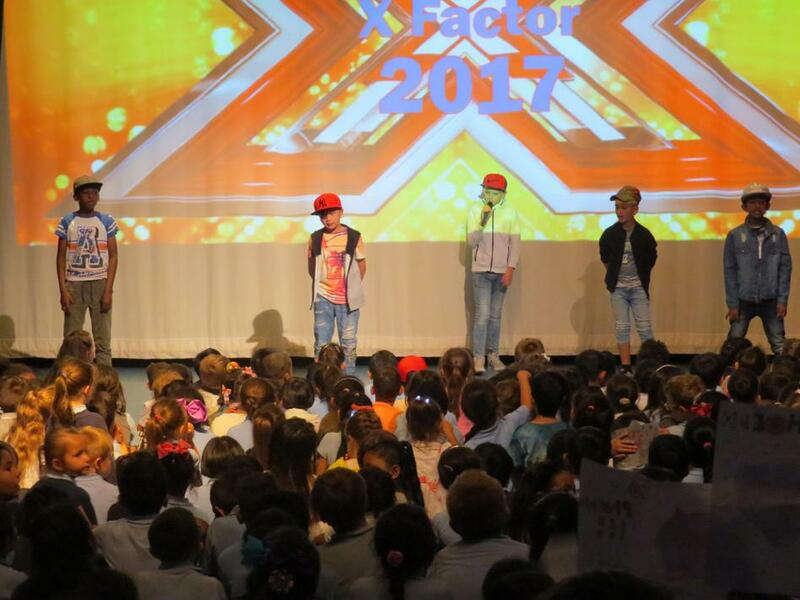 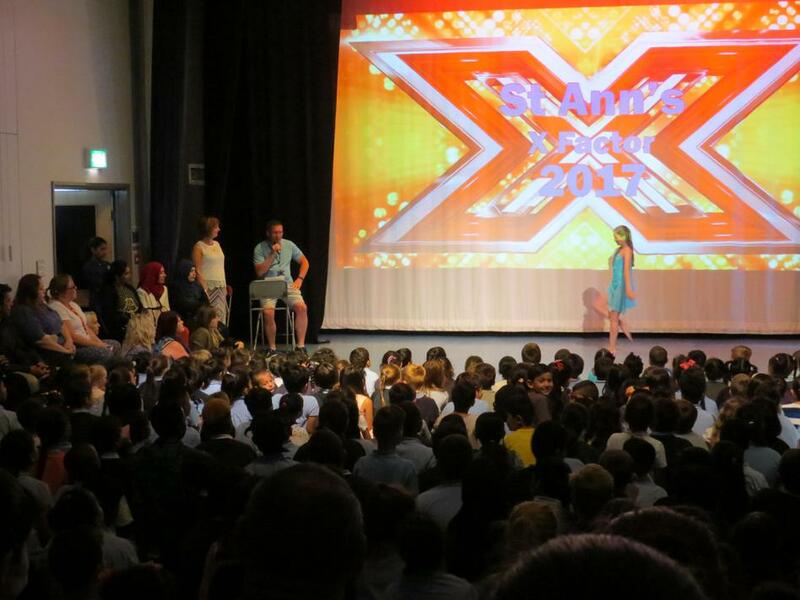 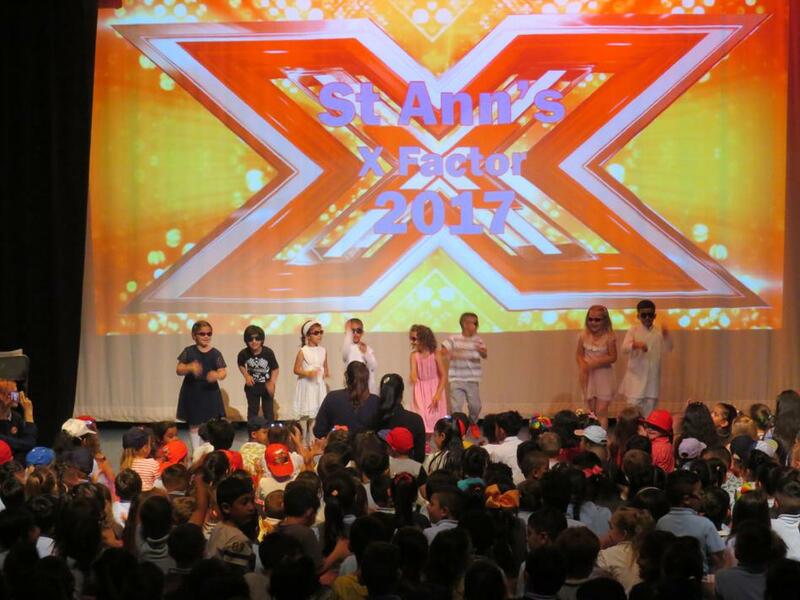 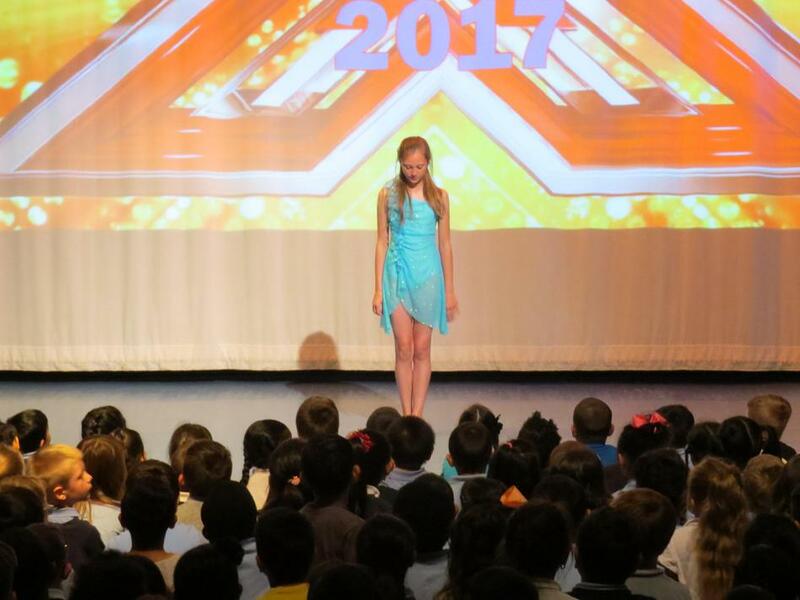 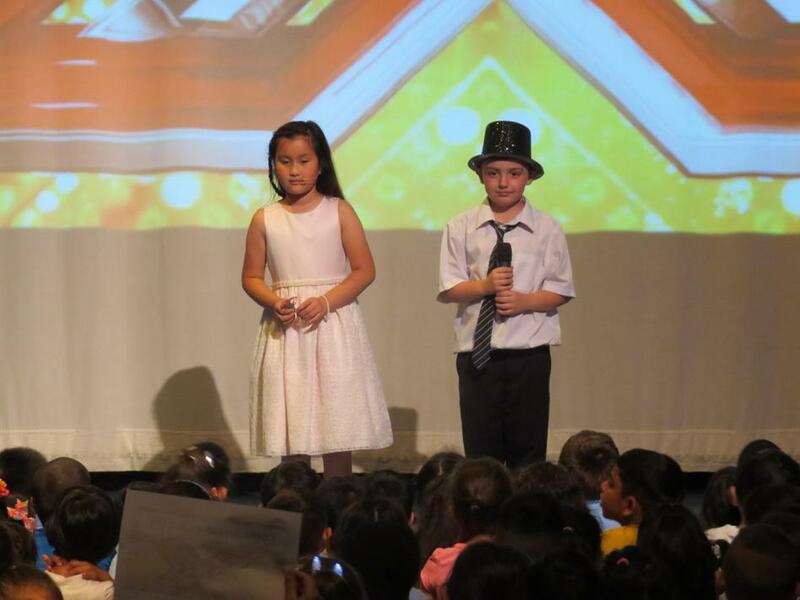 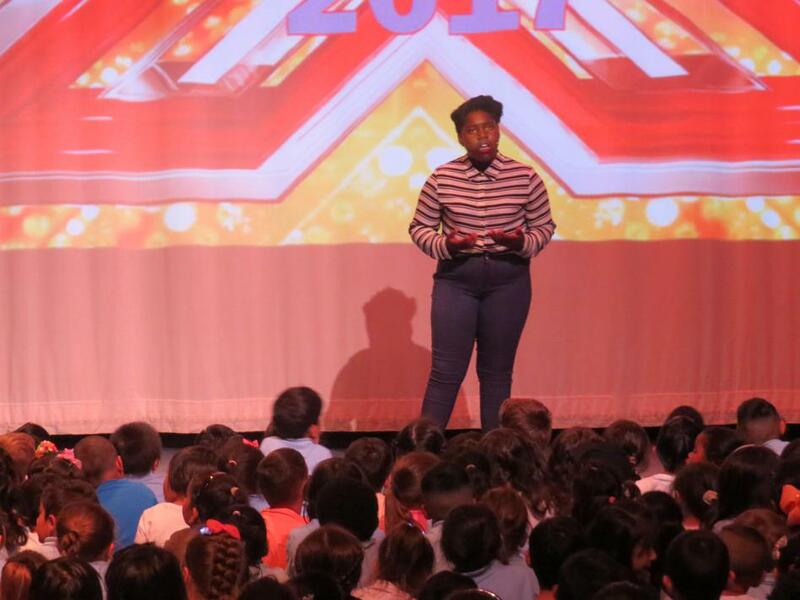 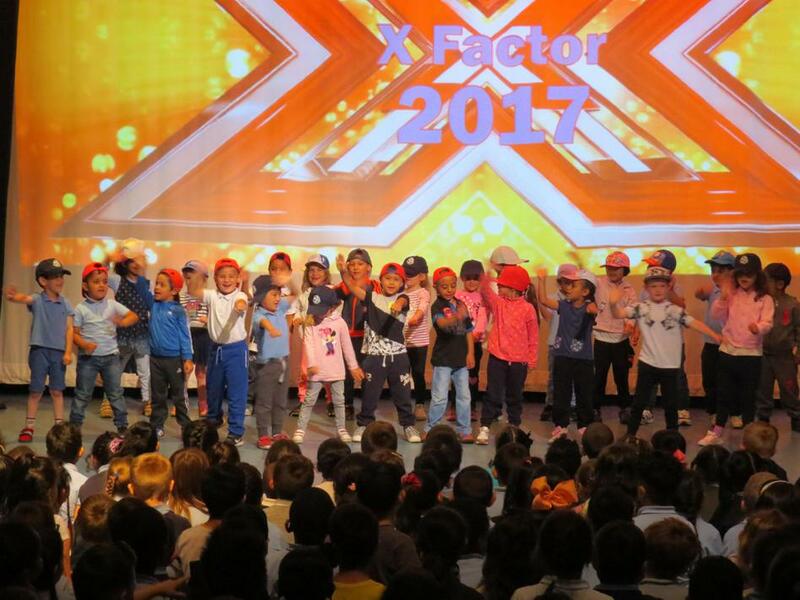 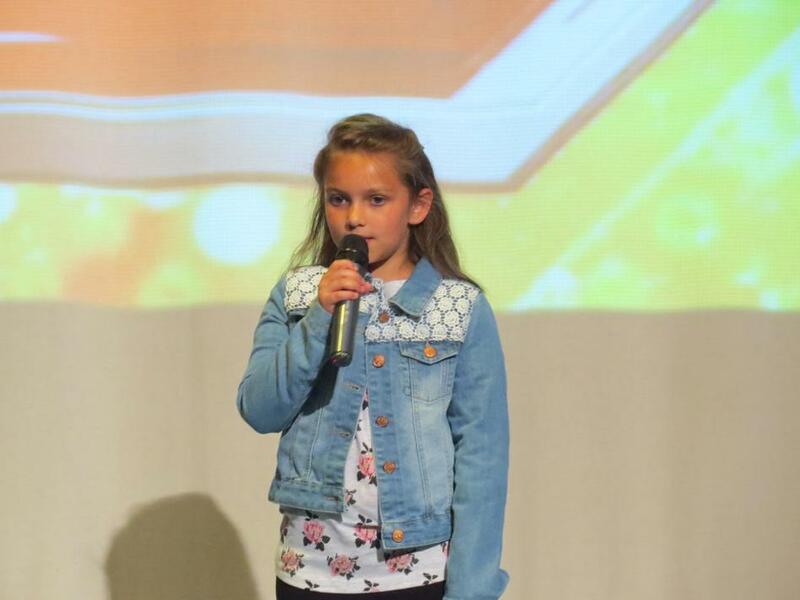 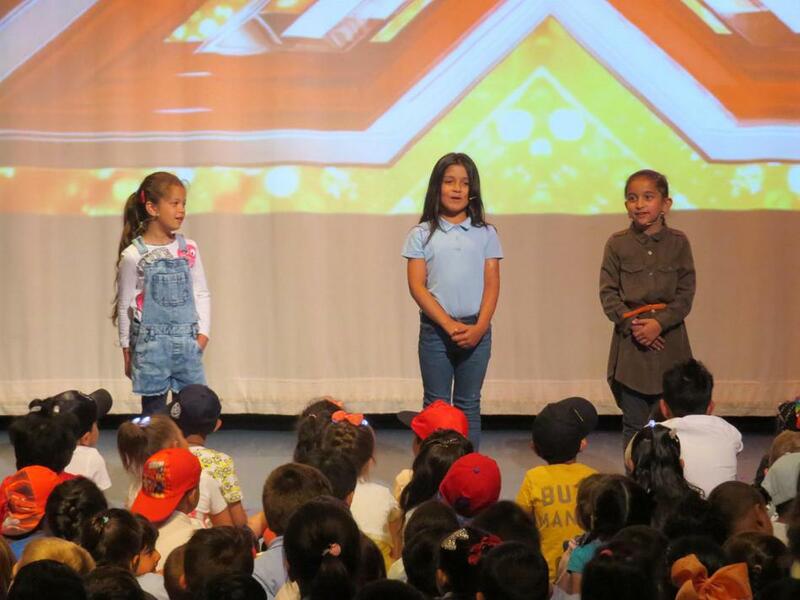 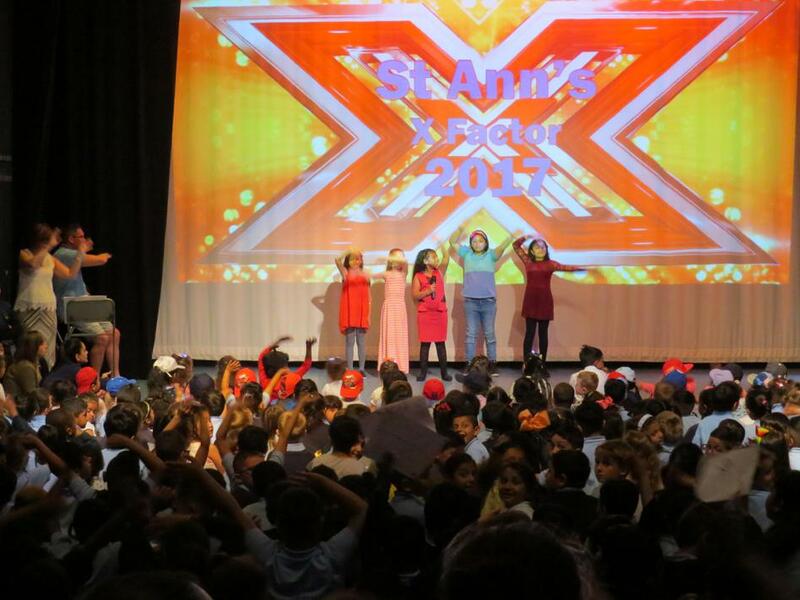 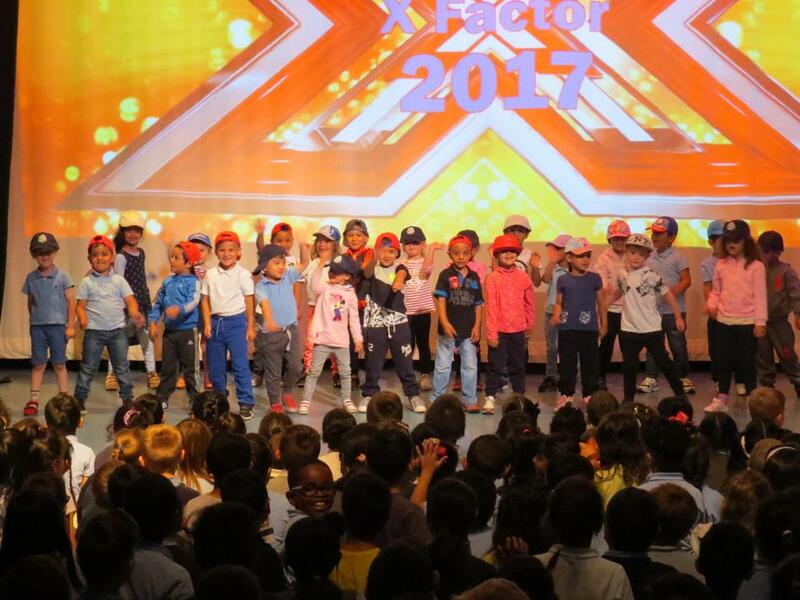 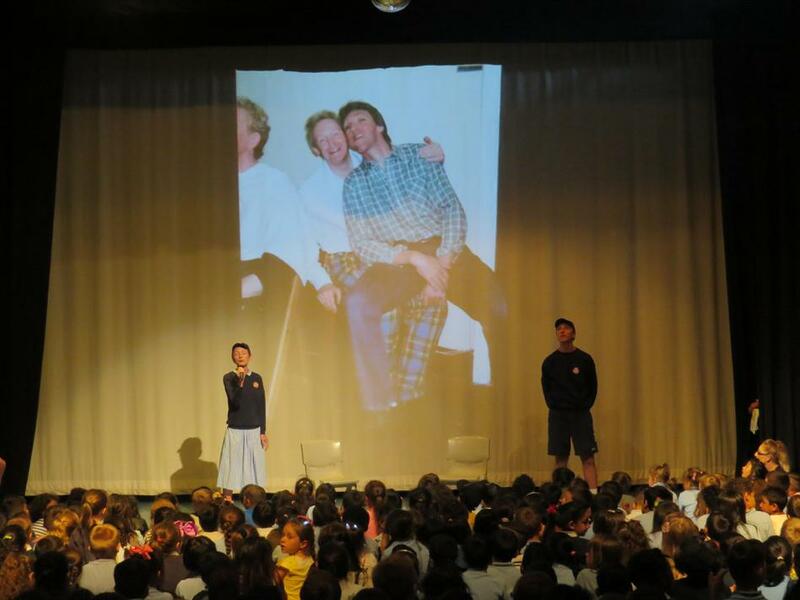 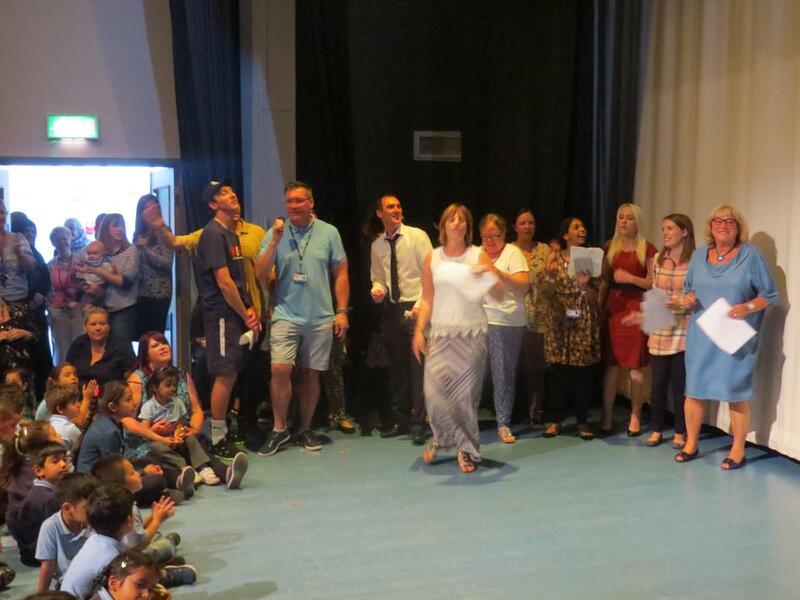 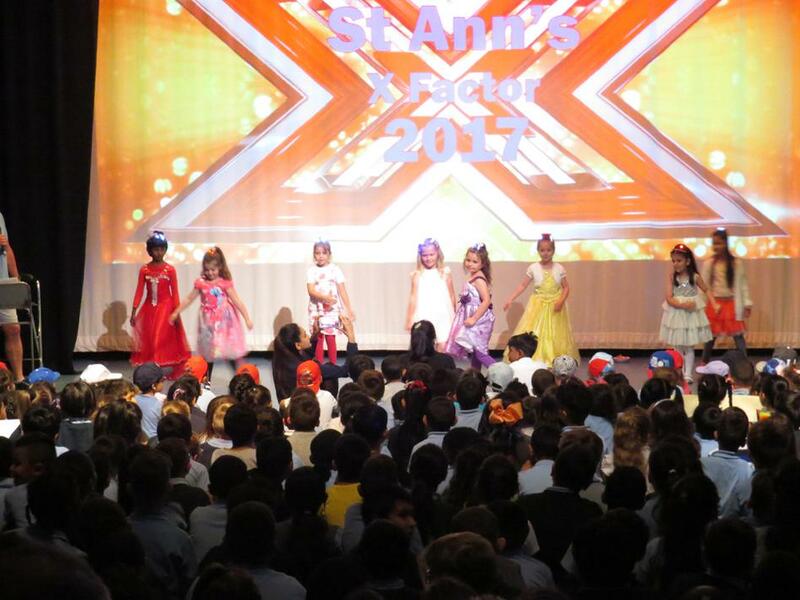 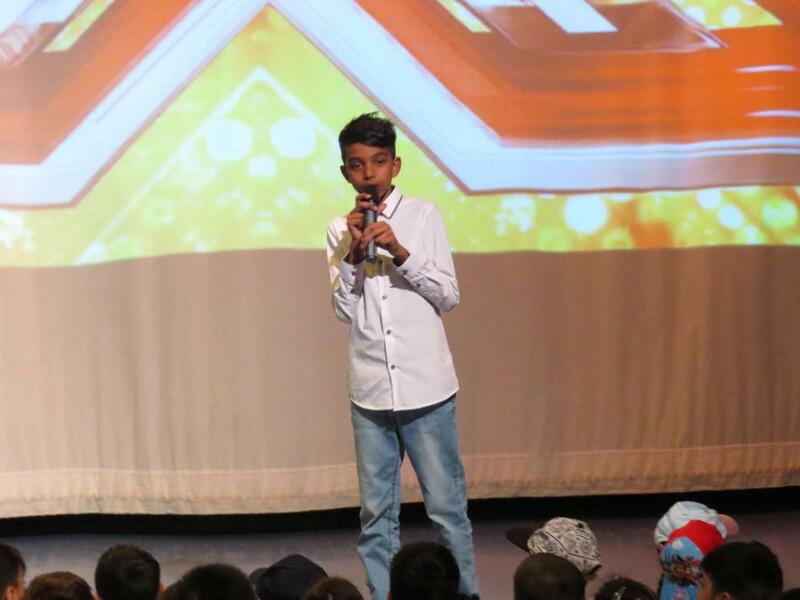 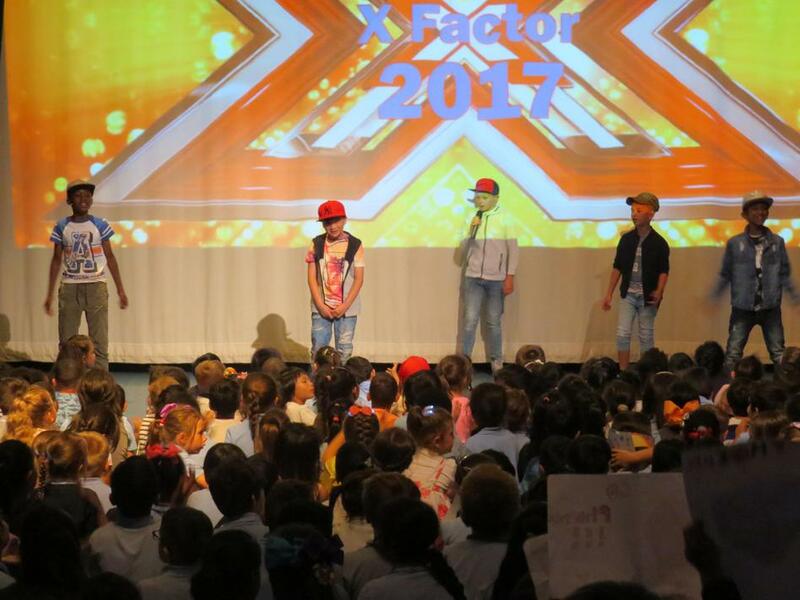 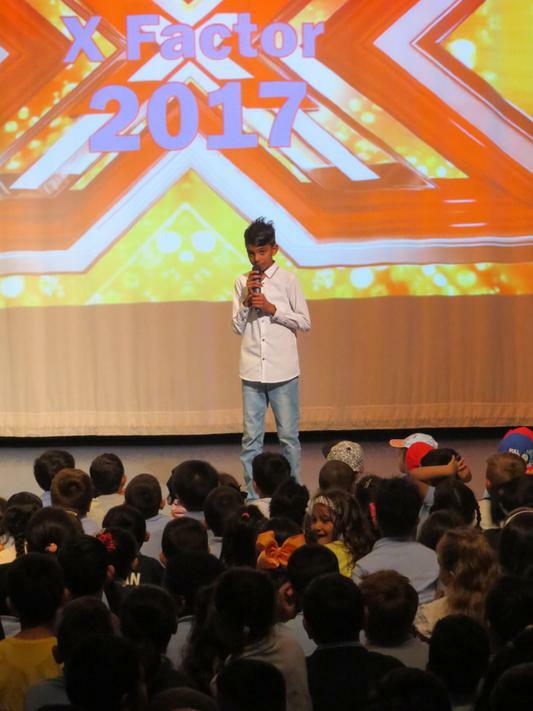 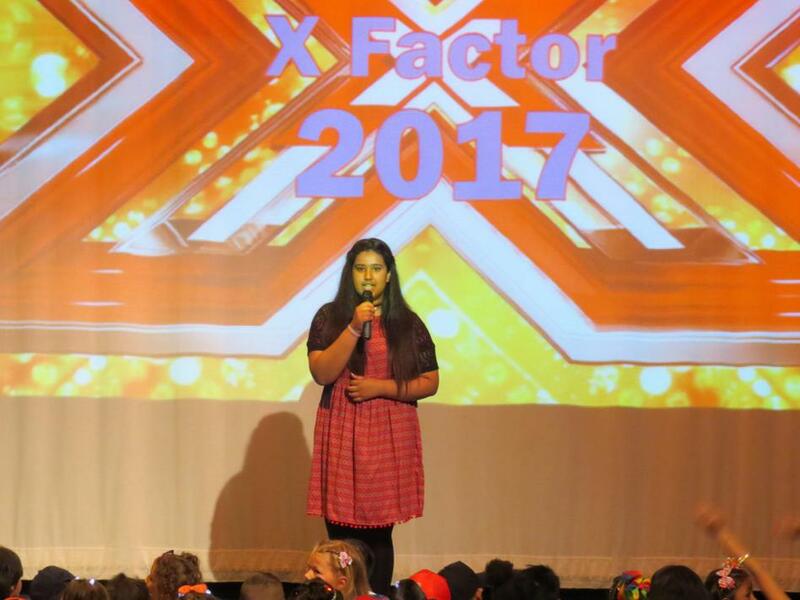 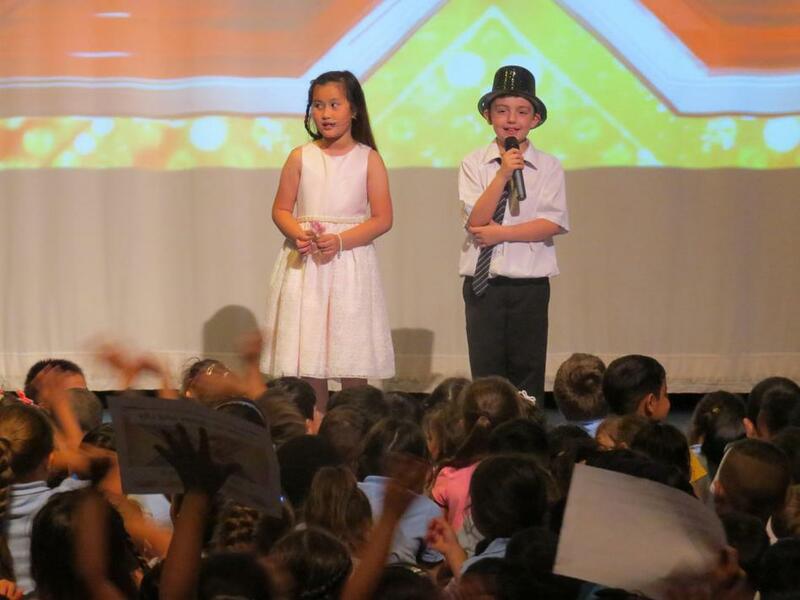 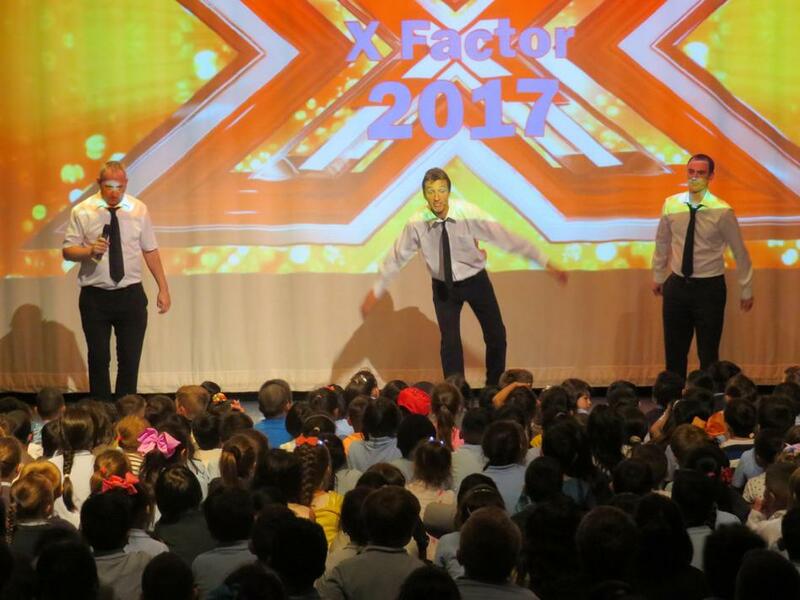 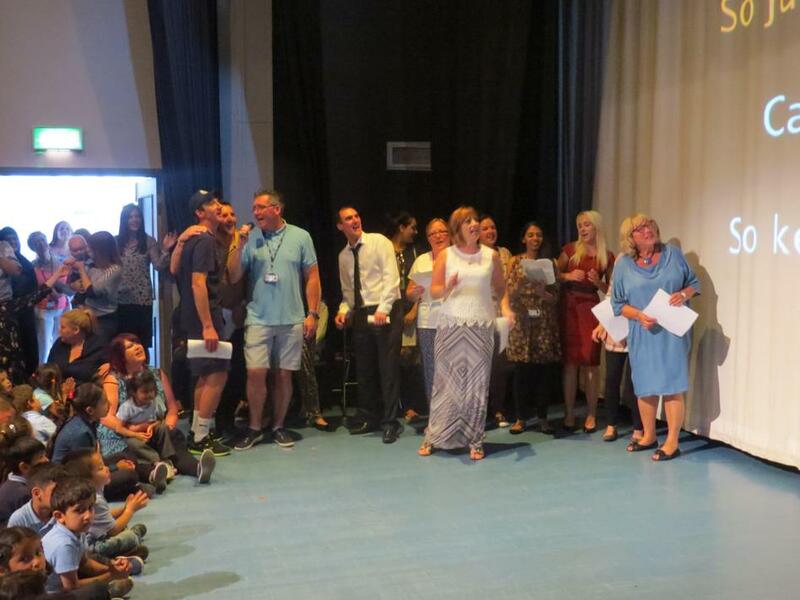 Every year children audition and are chosen by their peers to perform in our X Factor style morning. 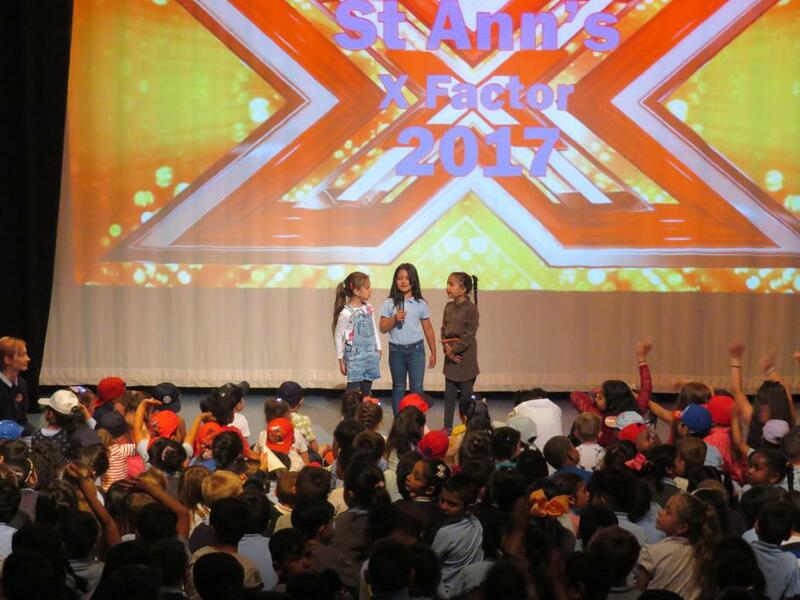 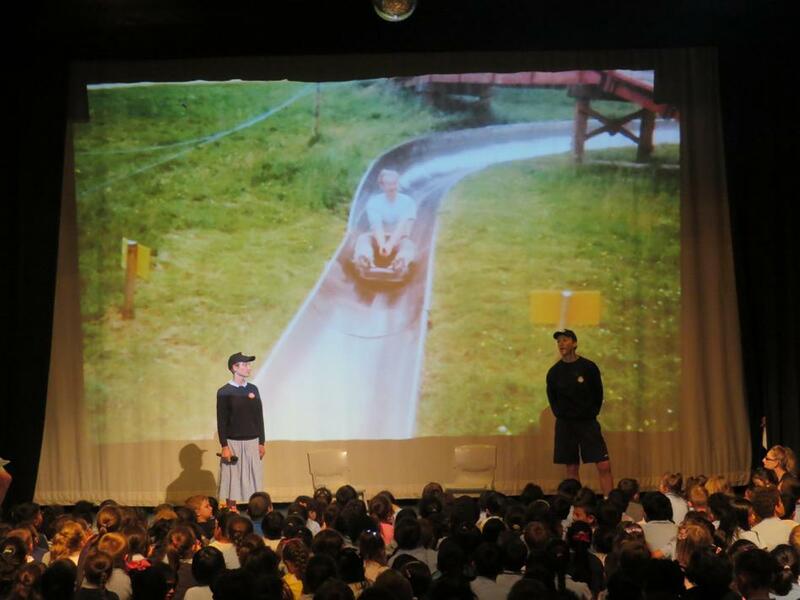 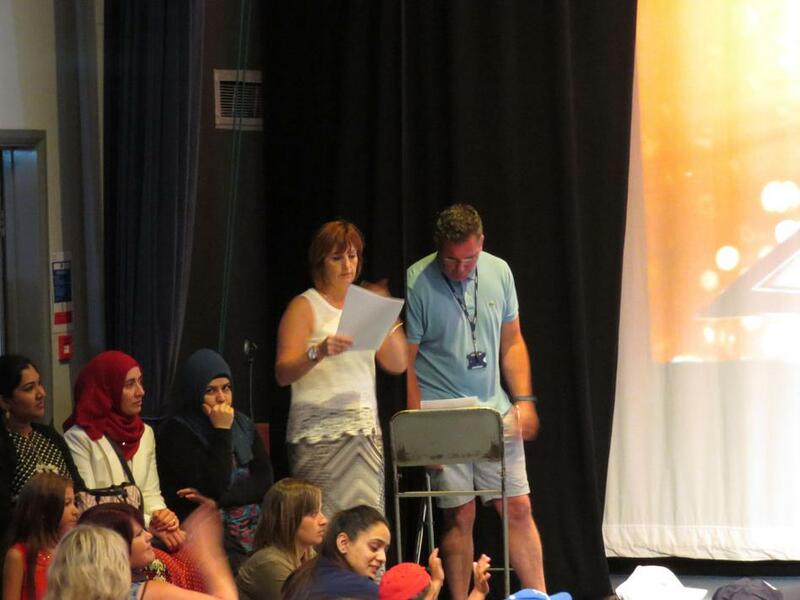 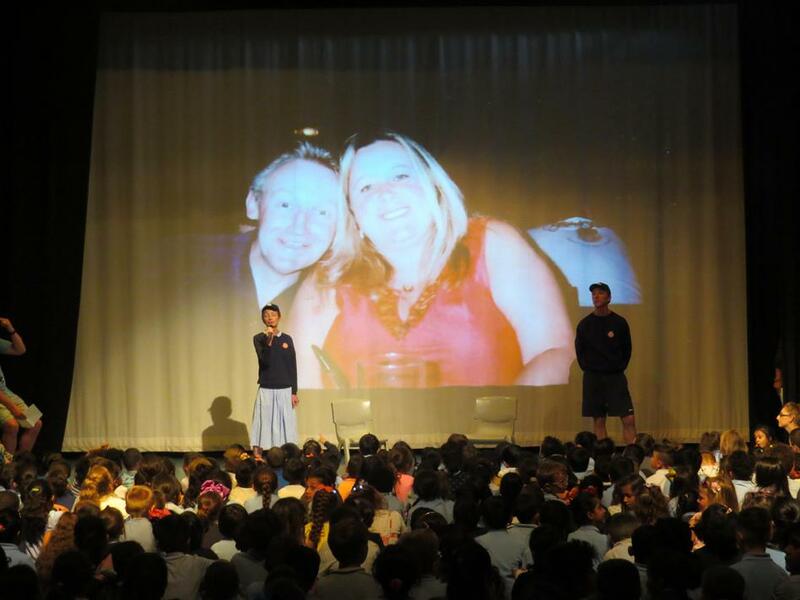 Each class will have two representatives from Foundation to Y6. 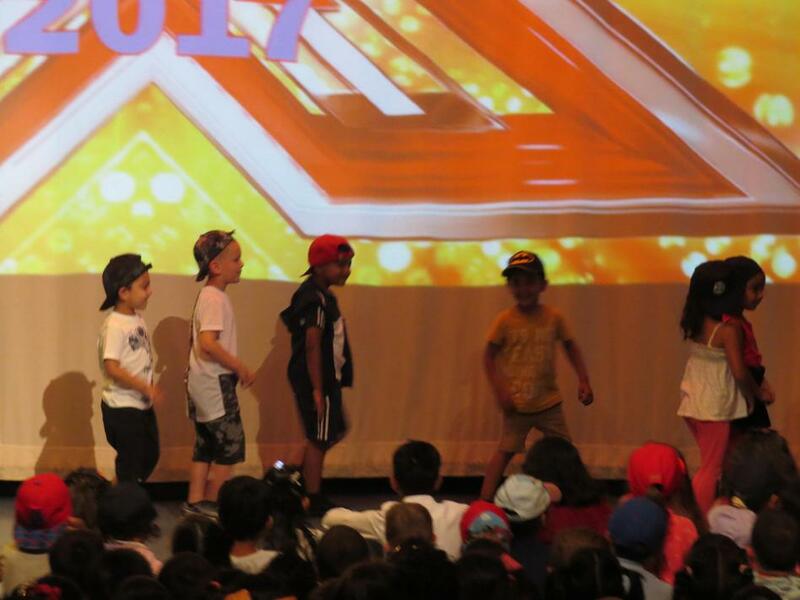 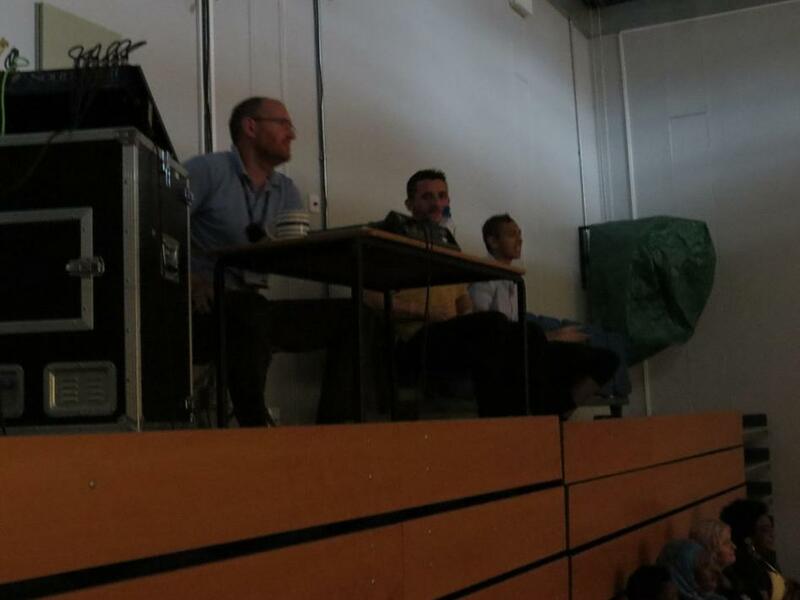 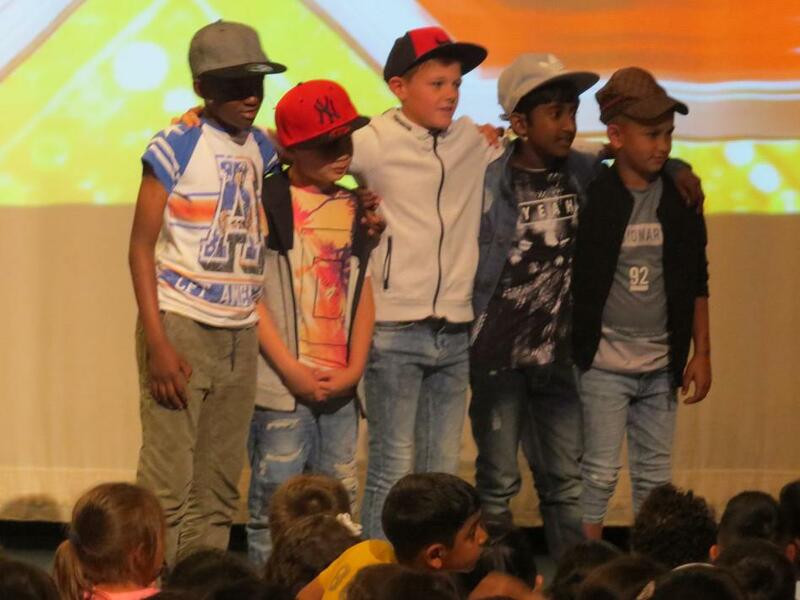 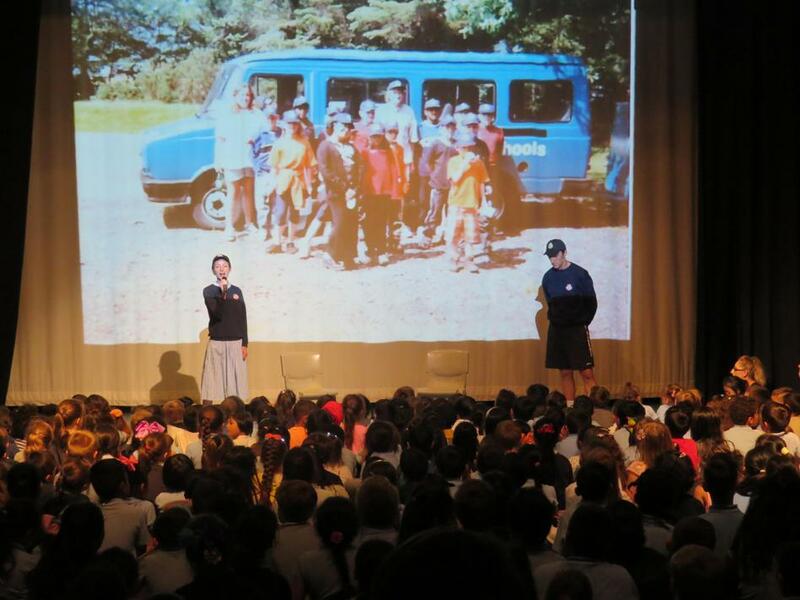 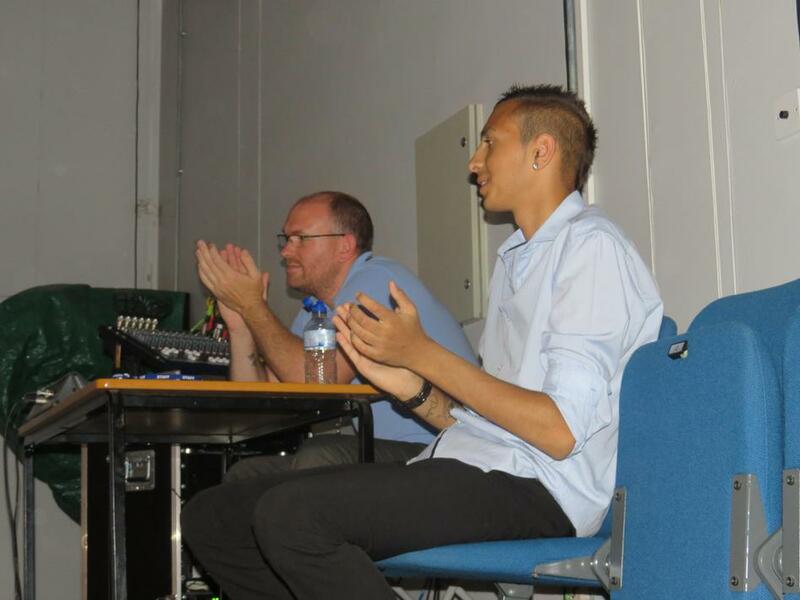 They perform in front of the school, parents and our 'panel of judges'. 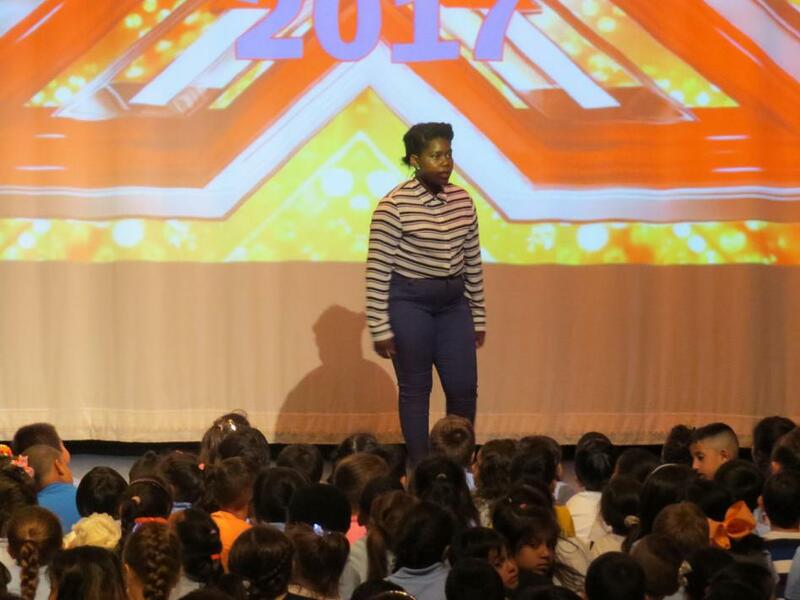 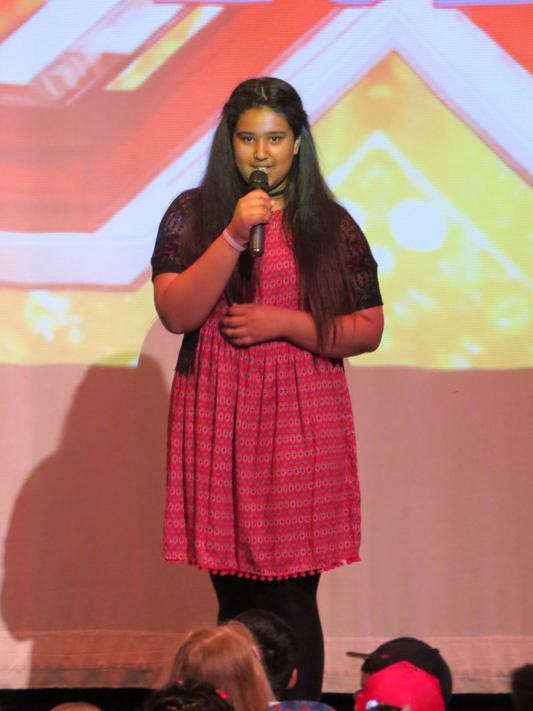 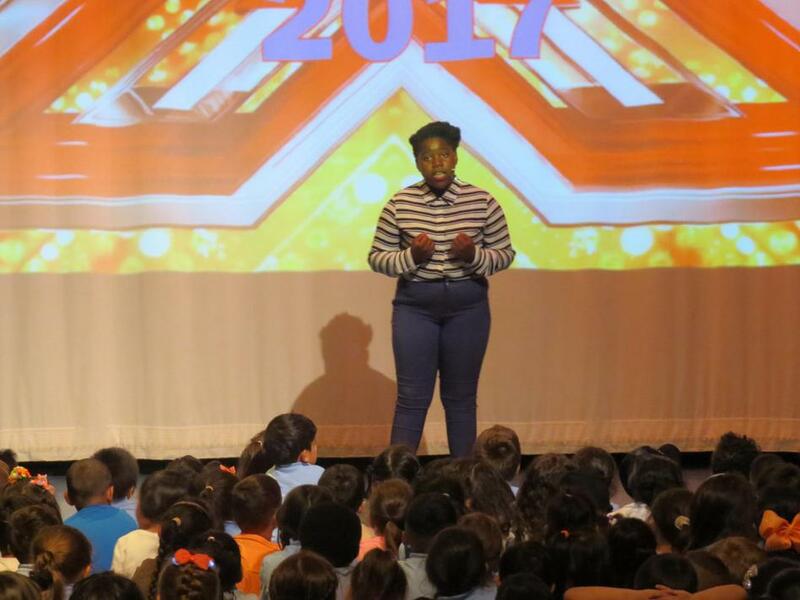 Keren Mafuta blew everyone away and became this year's winner. 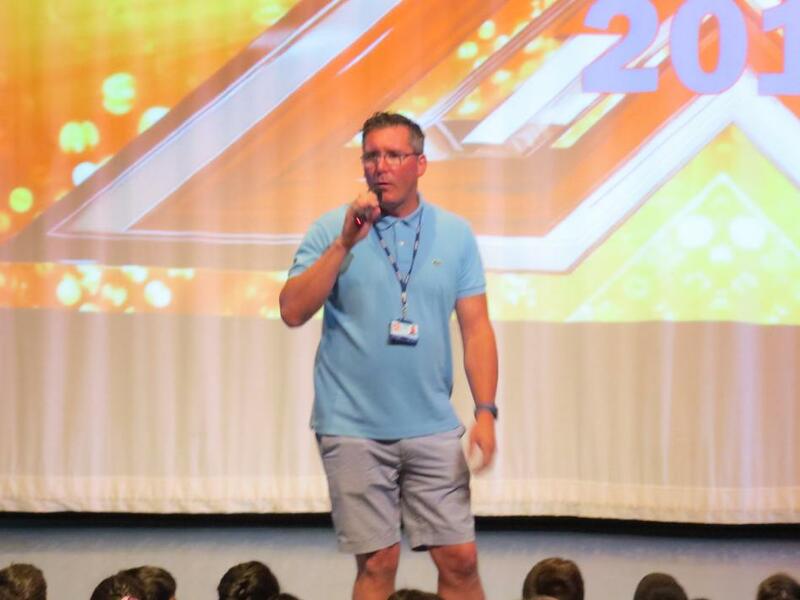 Let's hope Simon Cowell picks up his phone. 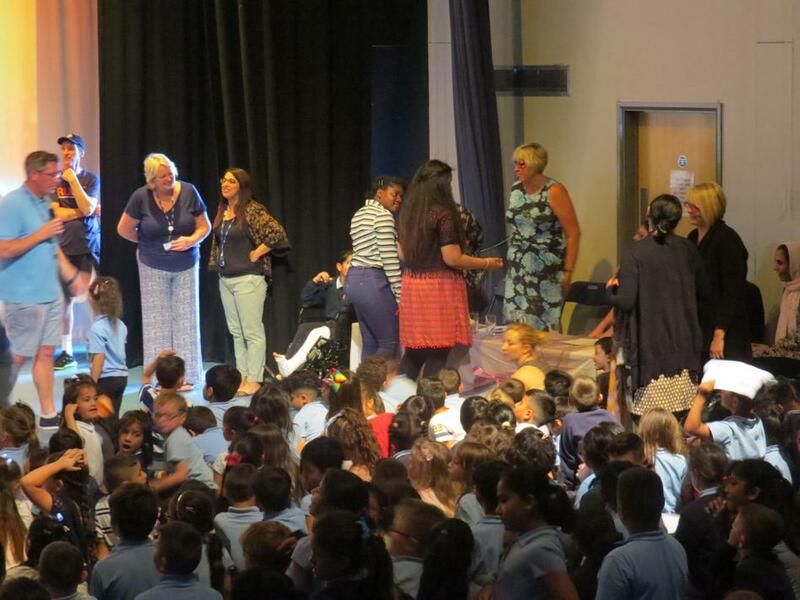 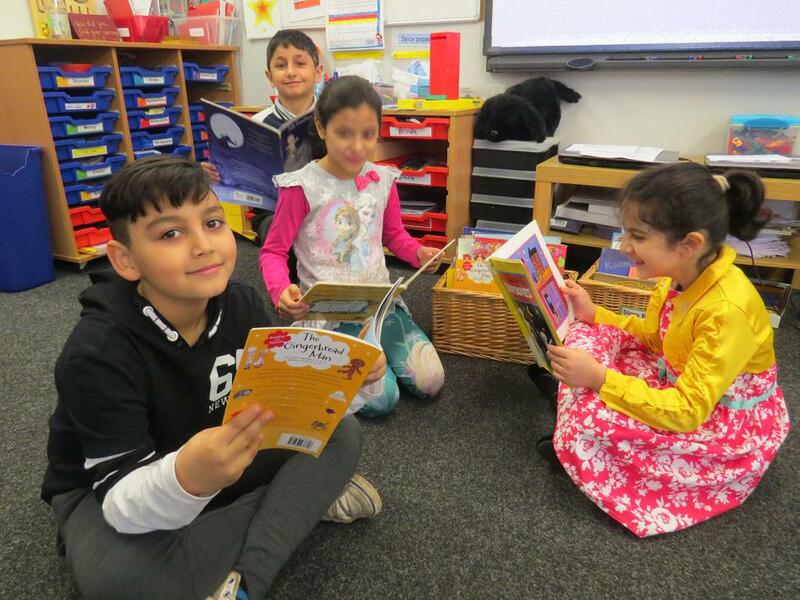 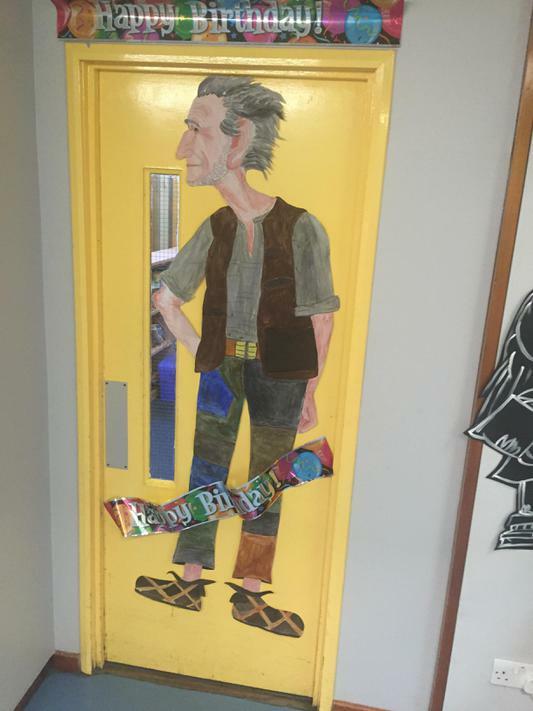 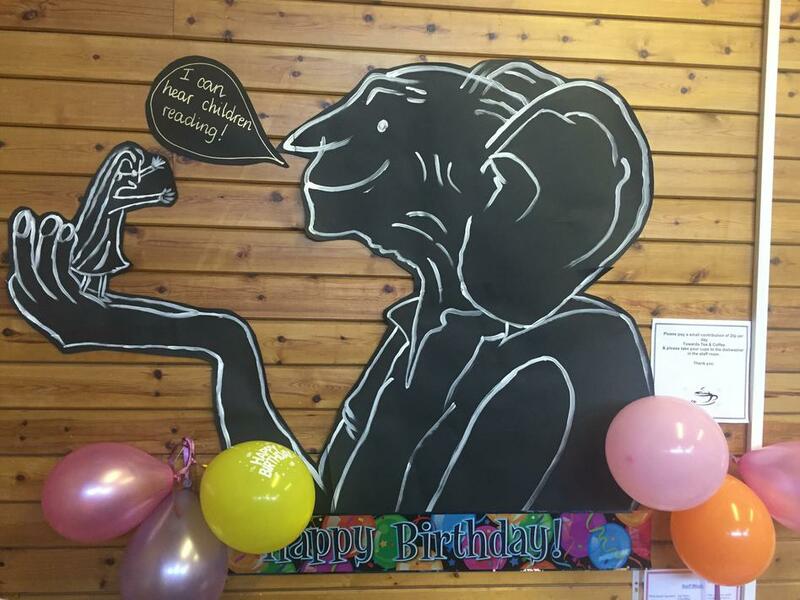 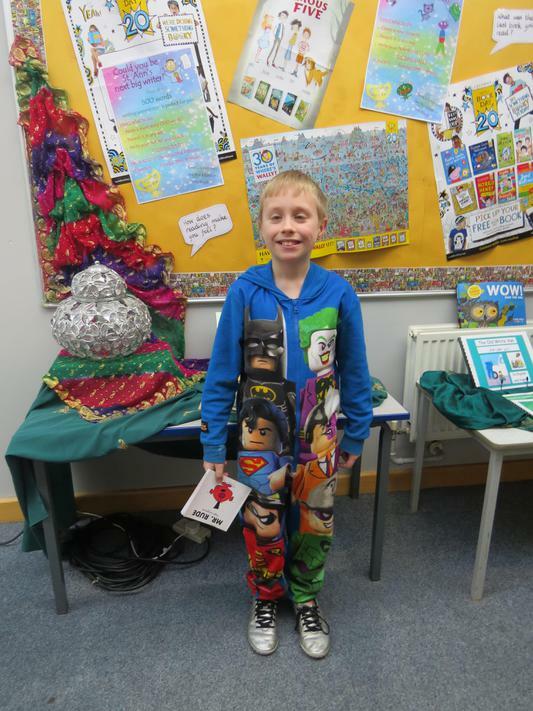 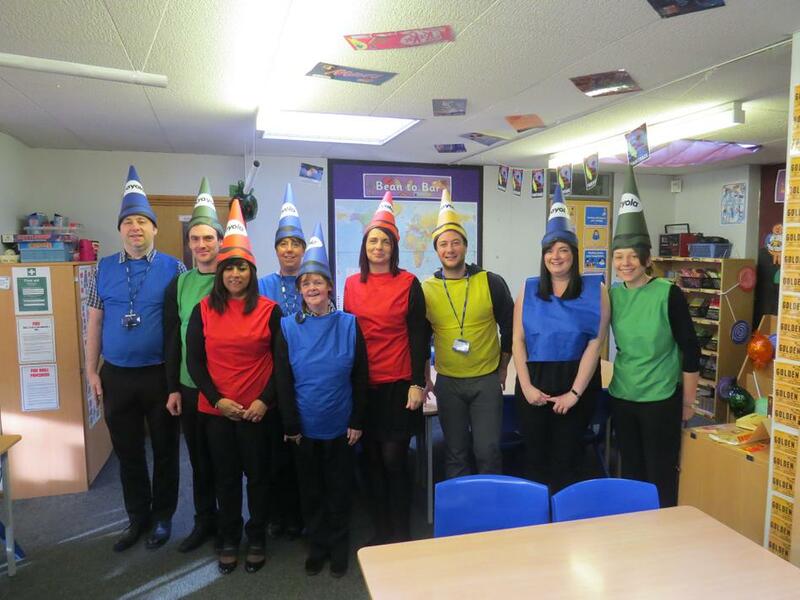 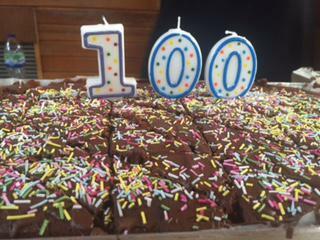 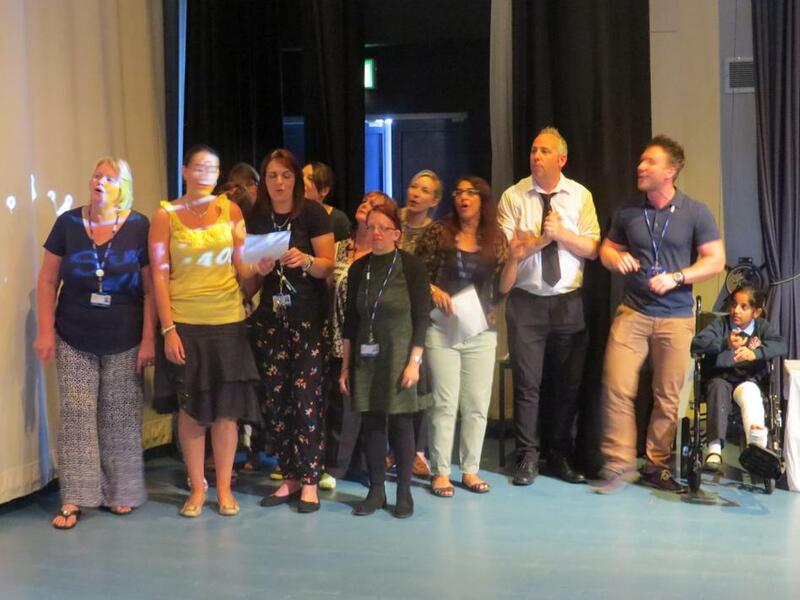 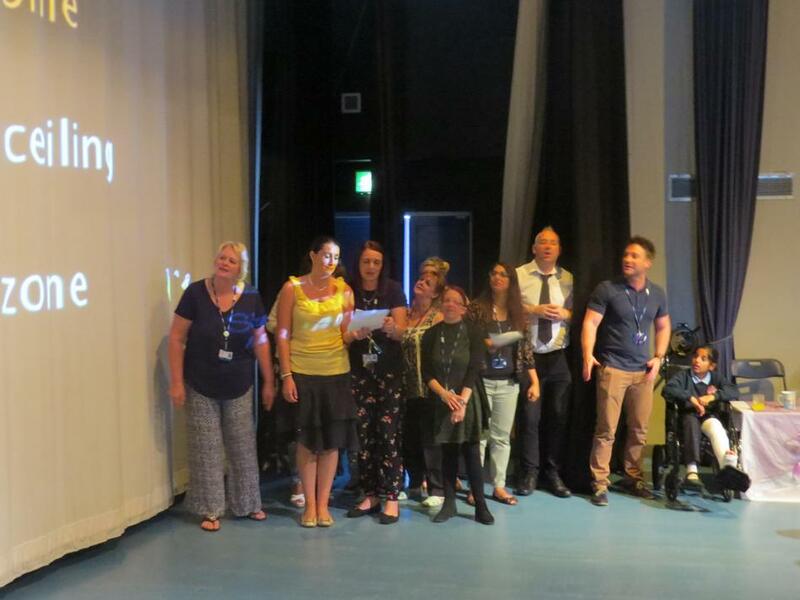 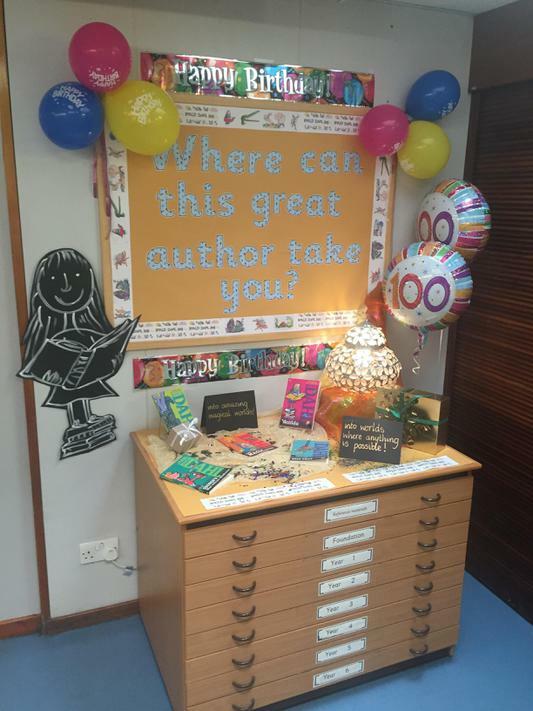 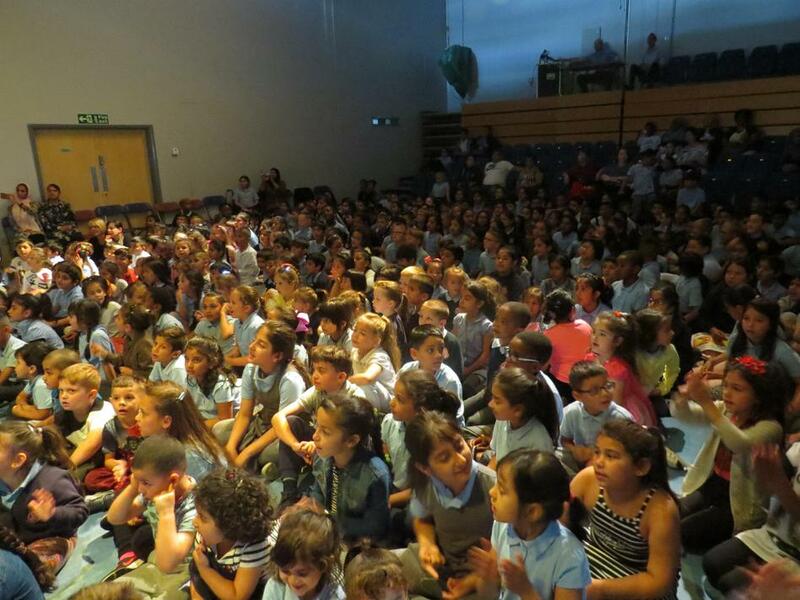 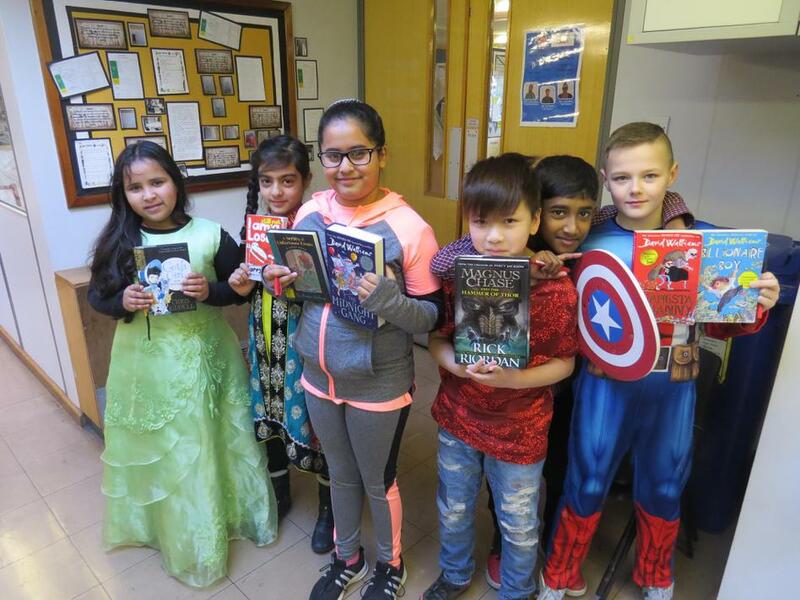 We celebrated Roald Dahl Day, celebrating 100 years since Roald Dahl’s birth. 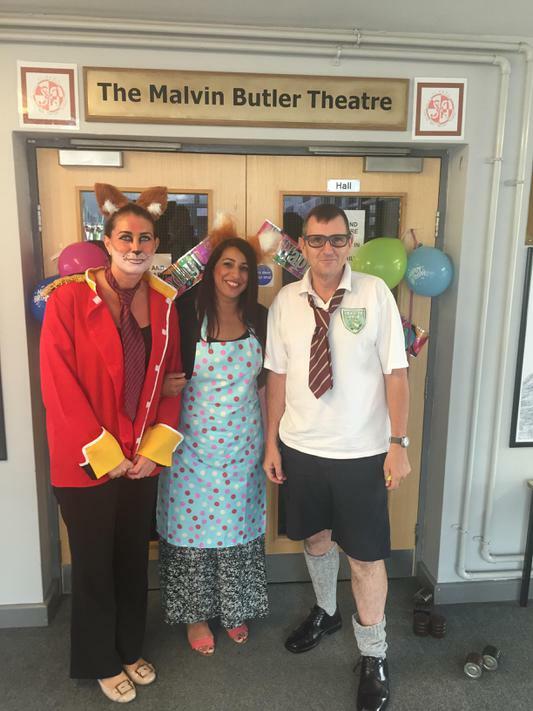 Children and staff were invited to come to school dressed as character’s from their favourite story’s. 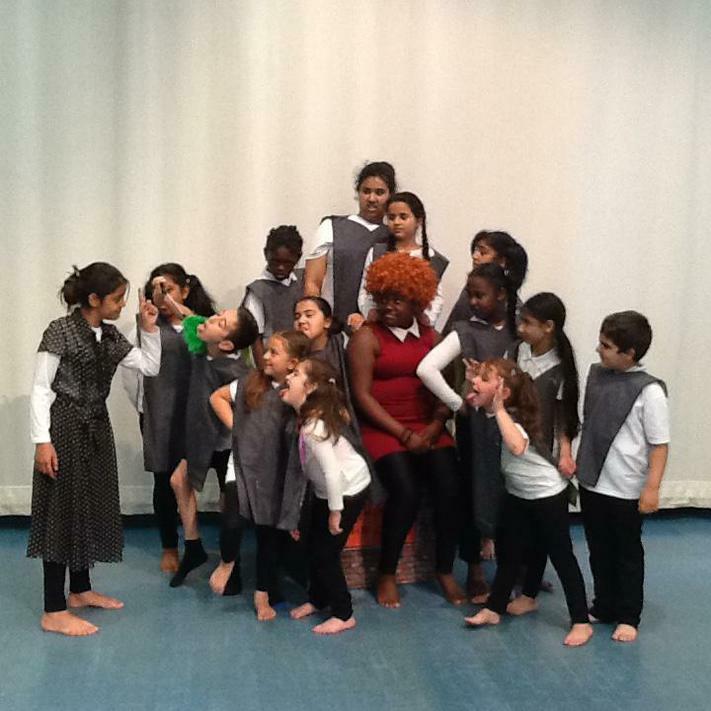 On 27th January we visited a Pantomime in Sheffield. 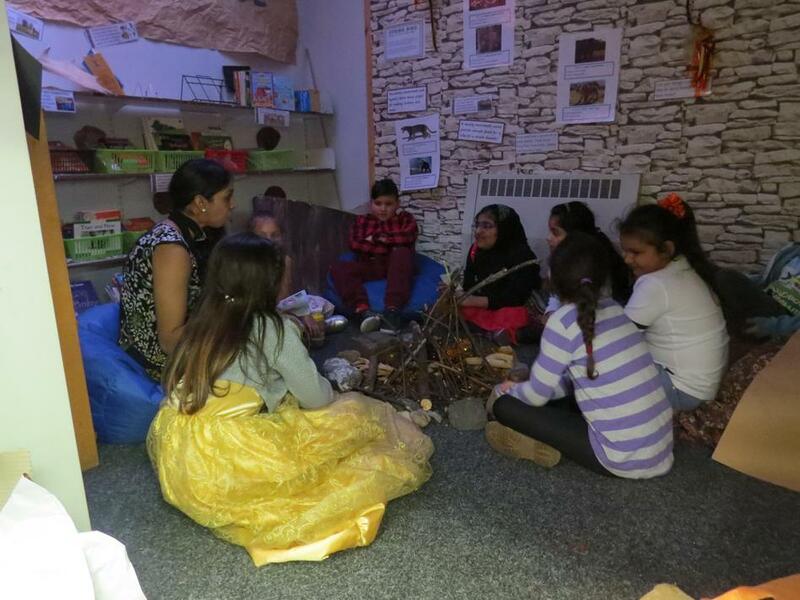 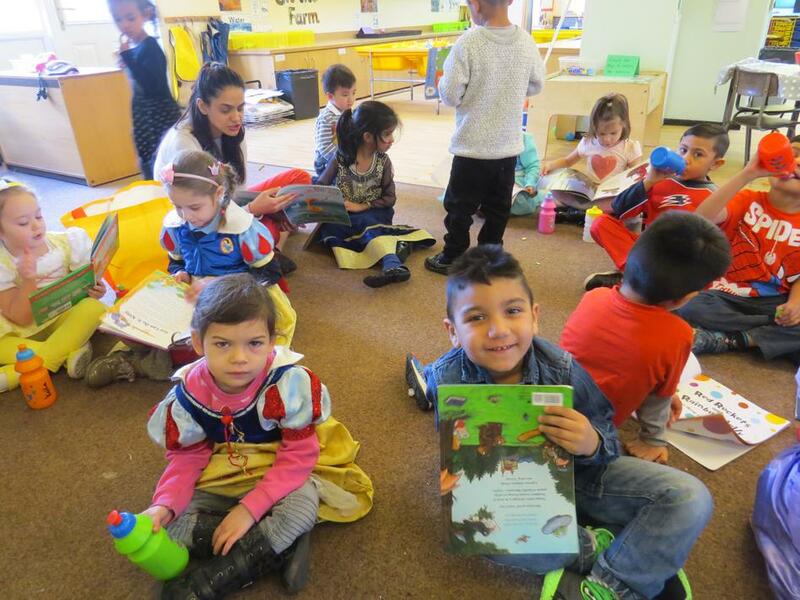 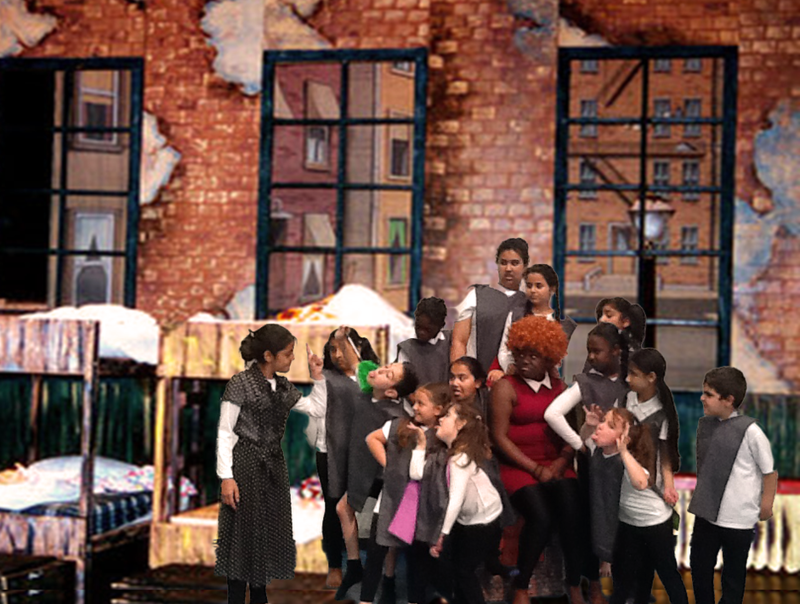 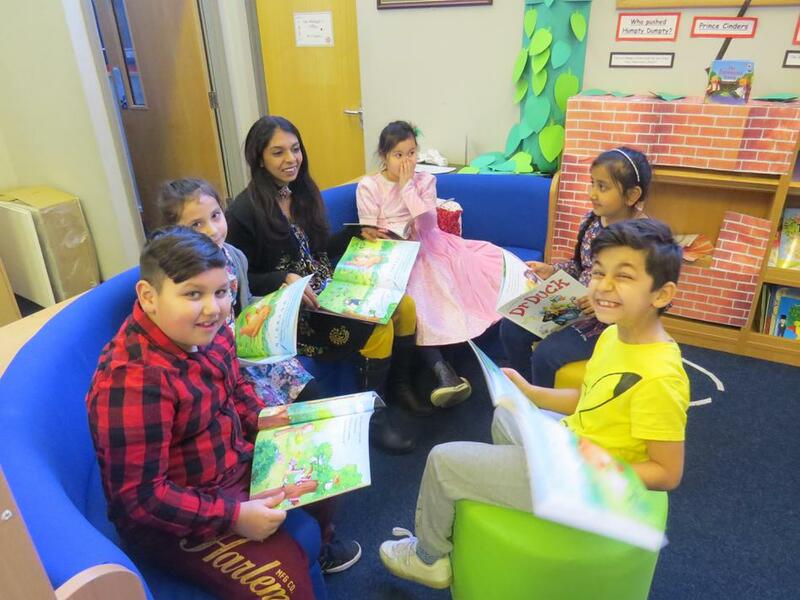 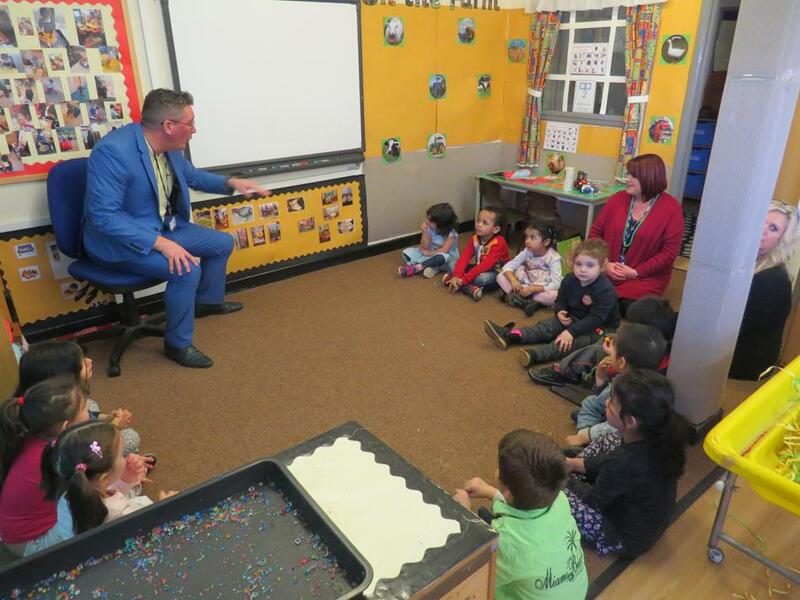 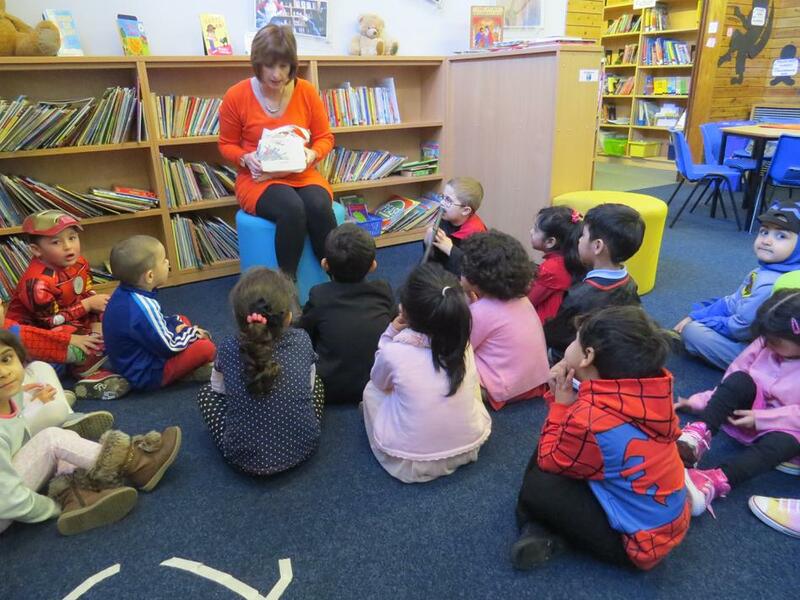 We took 45 children for an evening experience of a life time - Mother Goose - "Oh yes we did!" 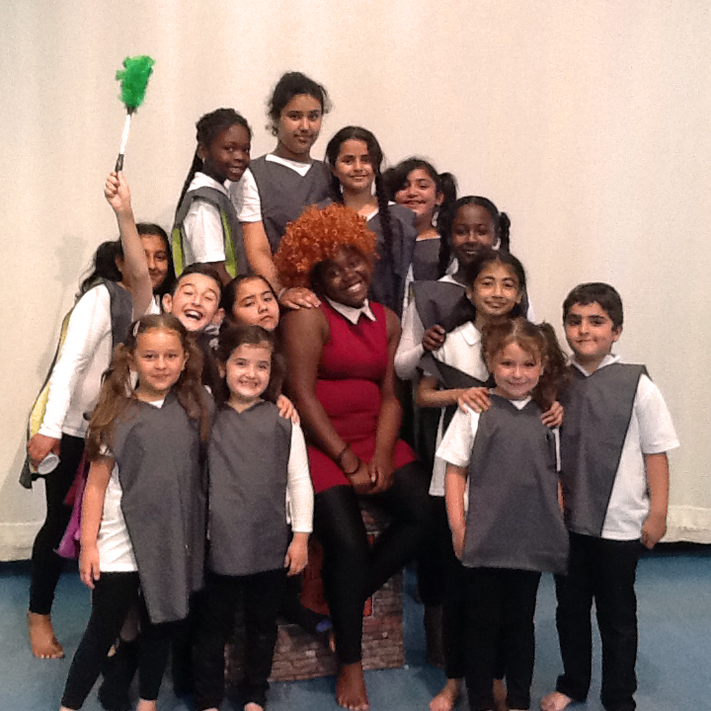 Children's responses to the Pantomime. 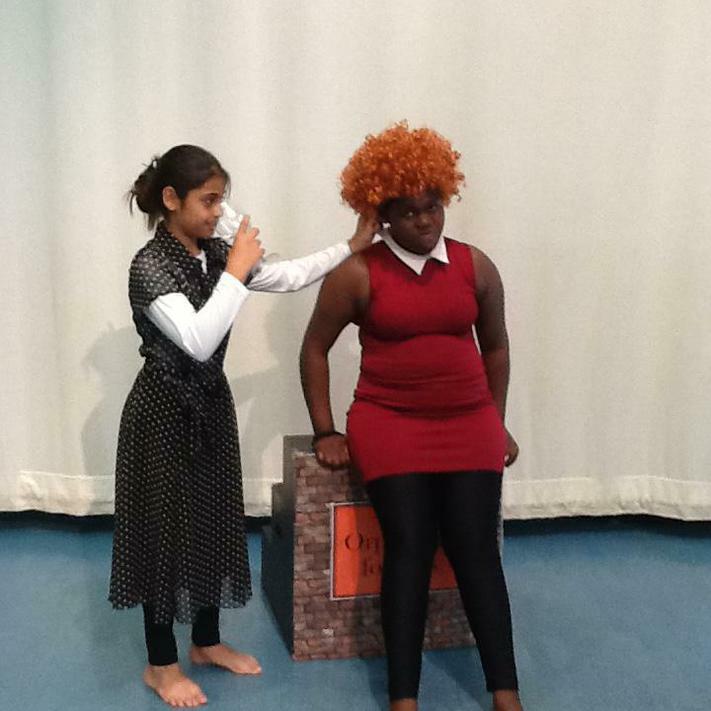 "I really enjoyed the Pantomime because we got to see funny things and we did not have to stay quiet - we could shout out." 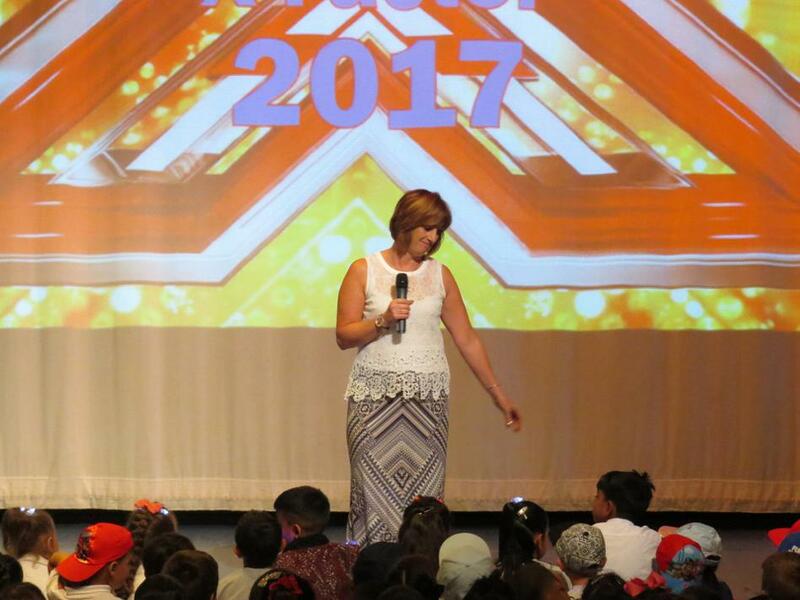 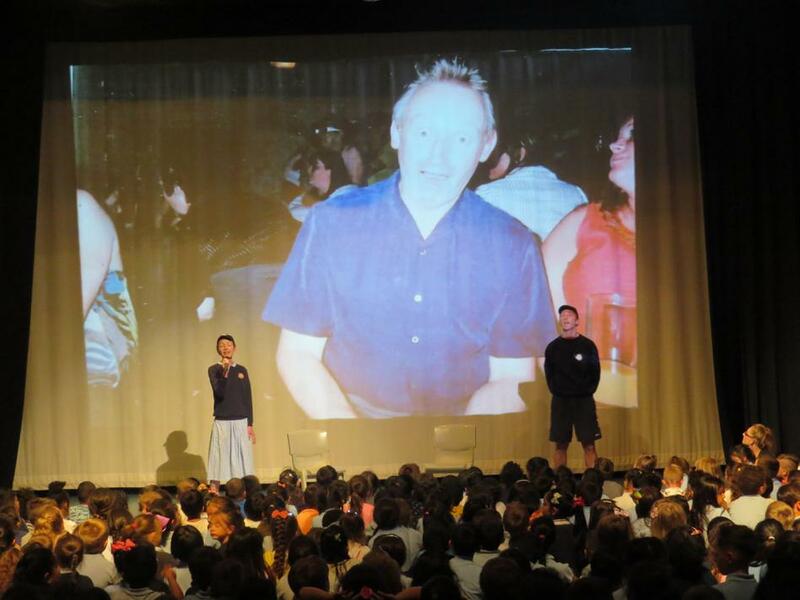 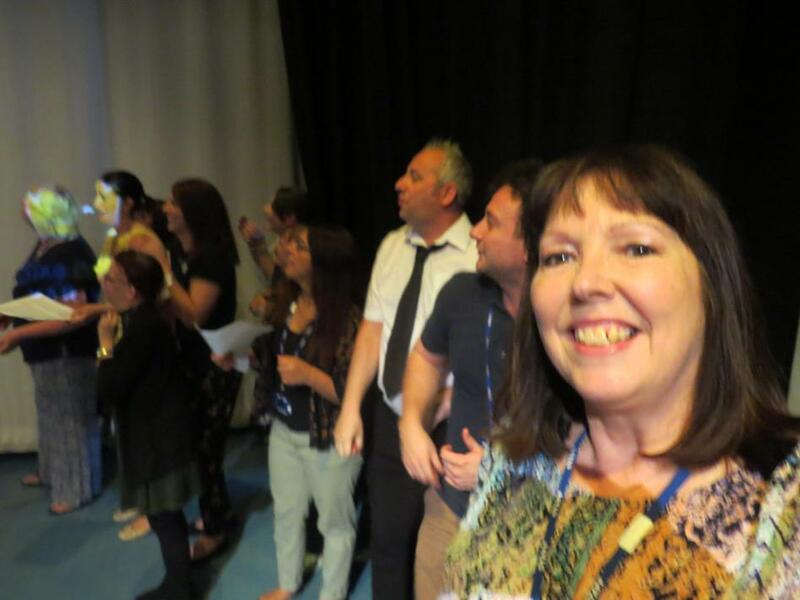 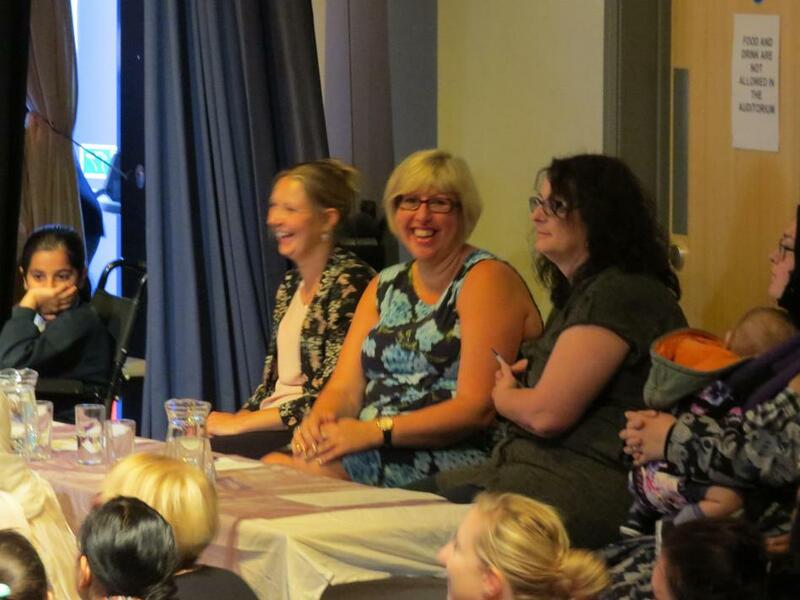 "I enjoyed the comedy, singing and dancing - it made me laugh." 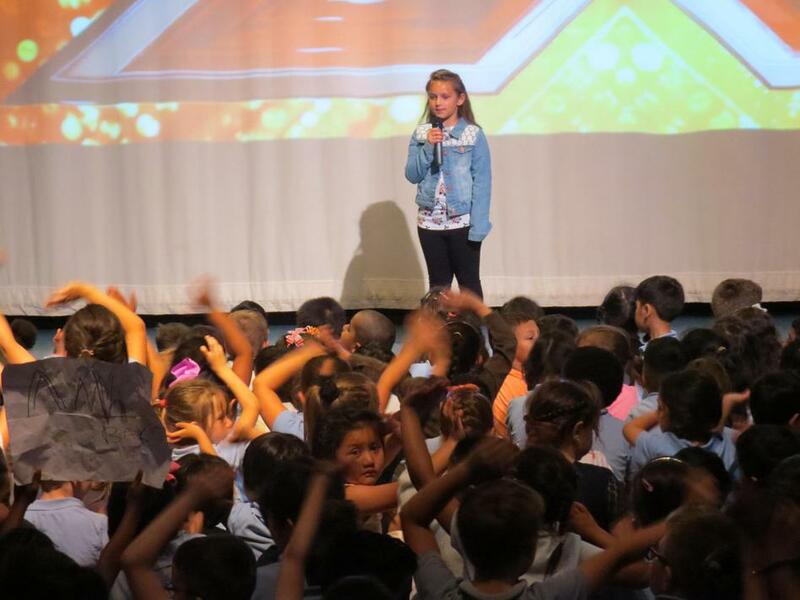 " I really enjoyed the sing-a-longs."